I hope you enjoy browsing through all of m﻿y ﻿﻿FuzzyKims. 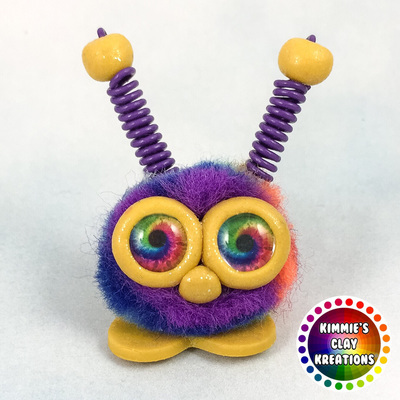 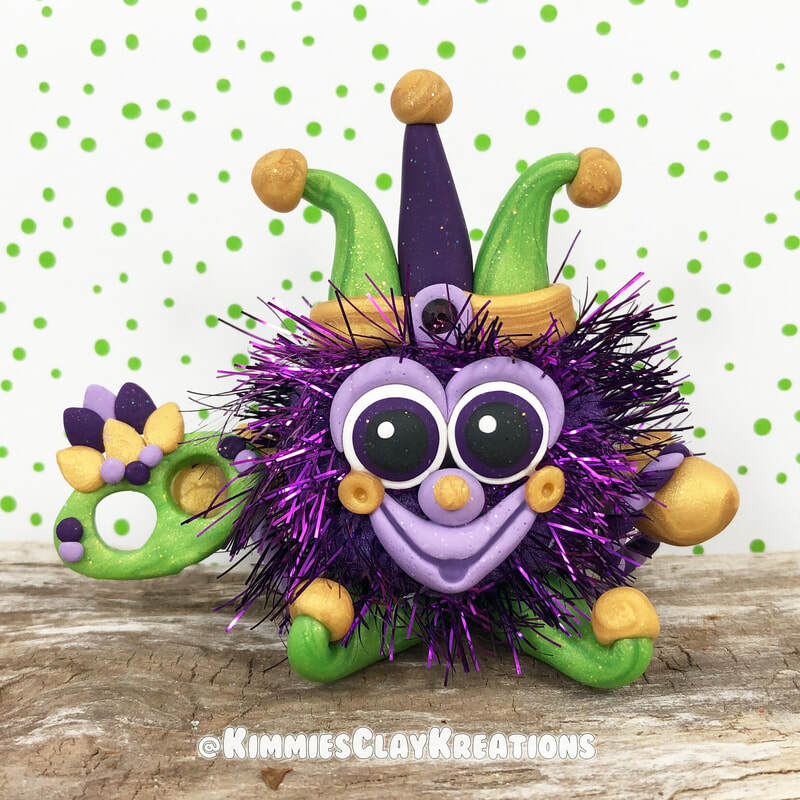 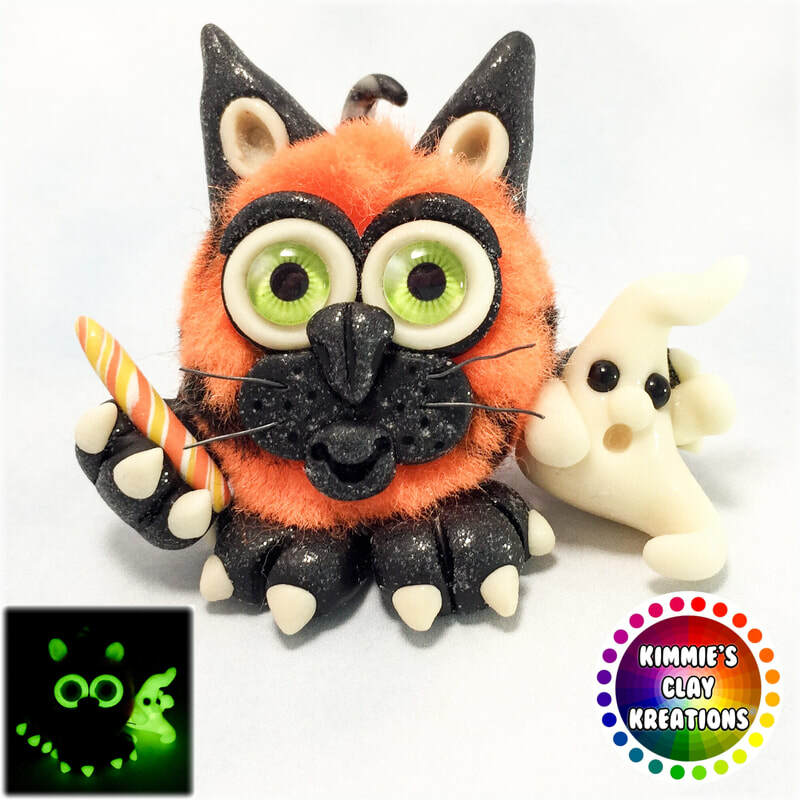 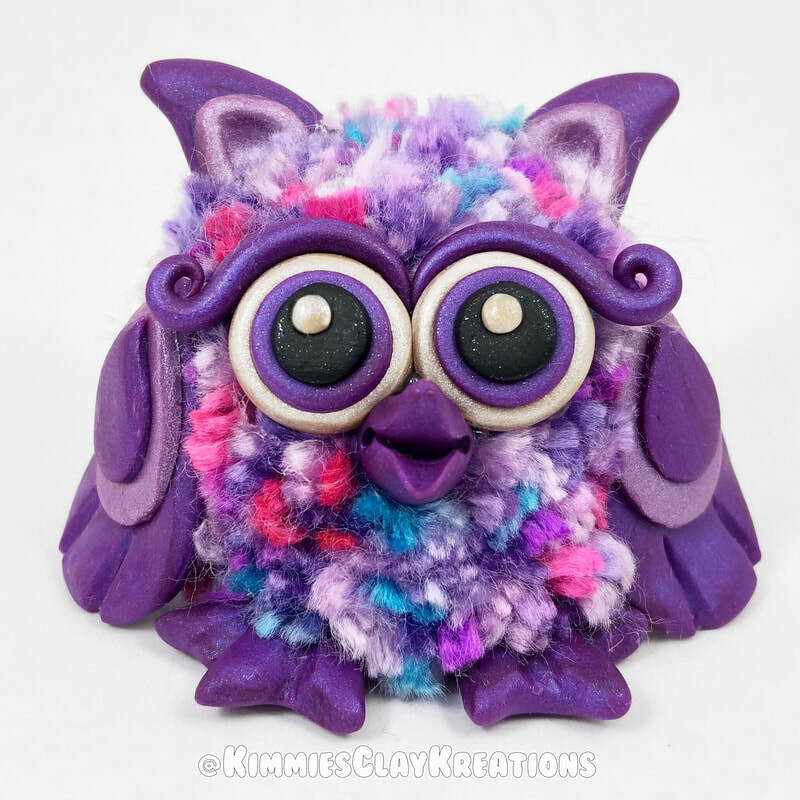 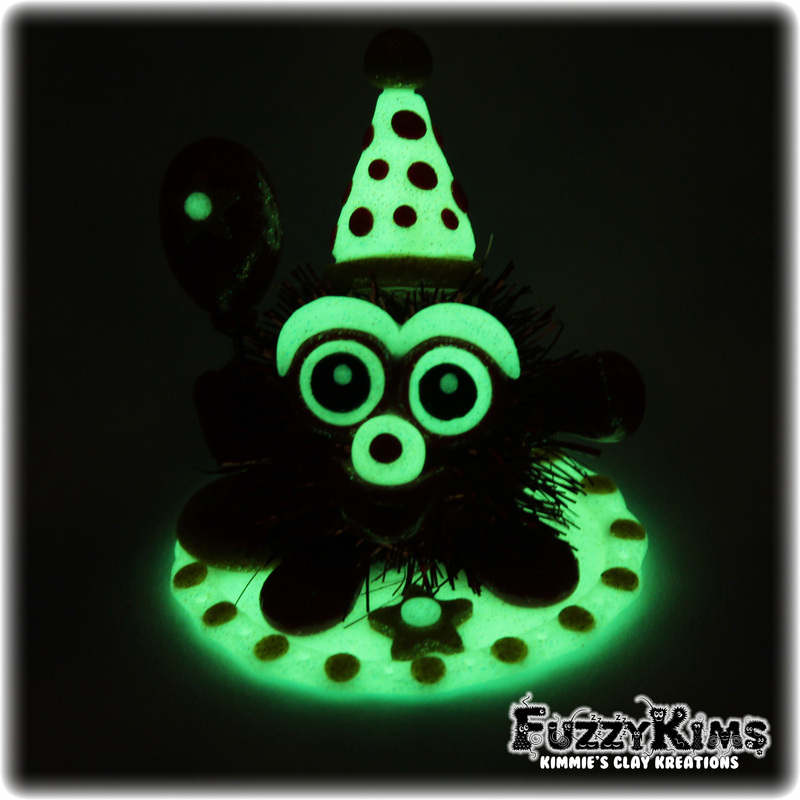 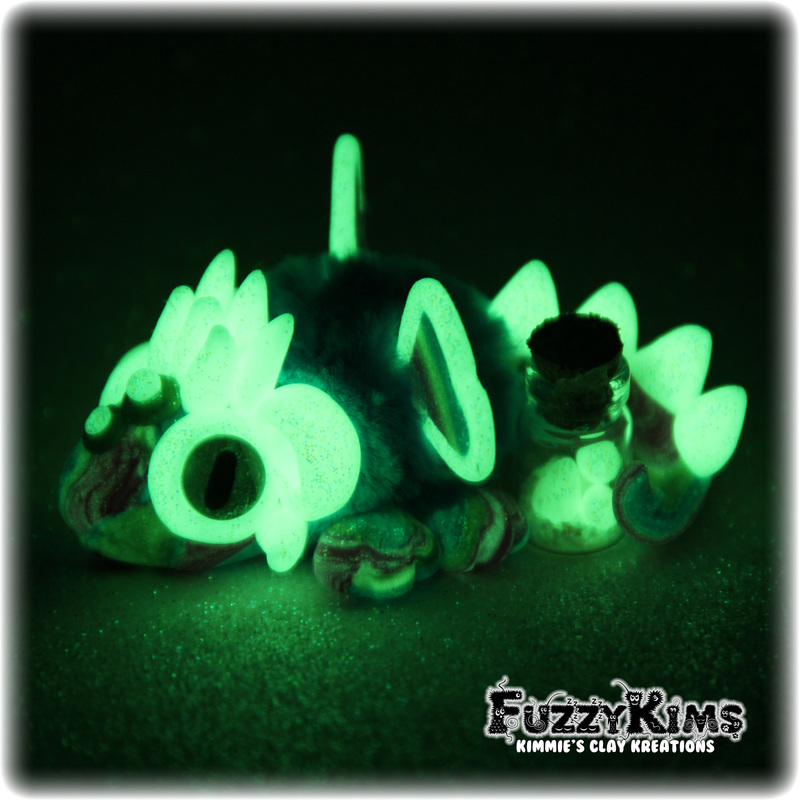 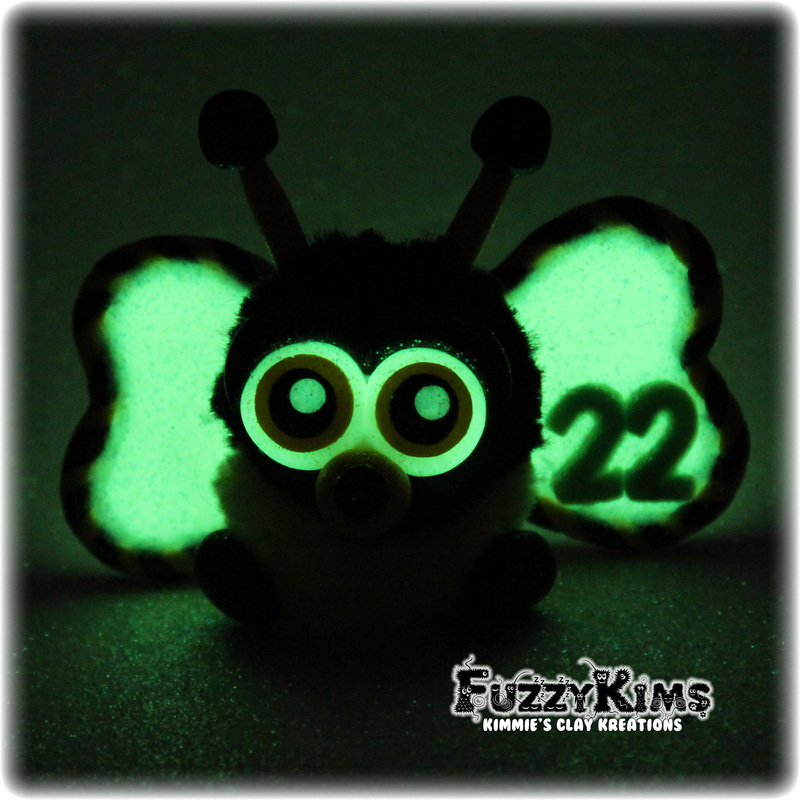 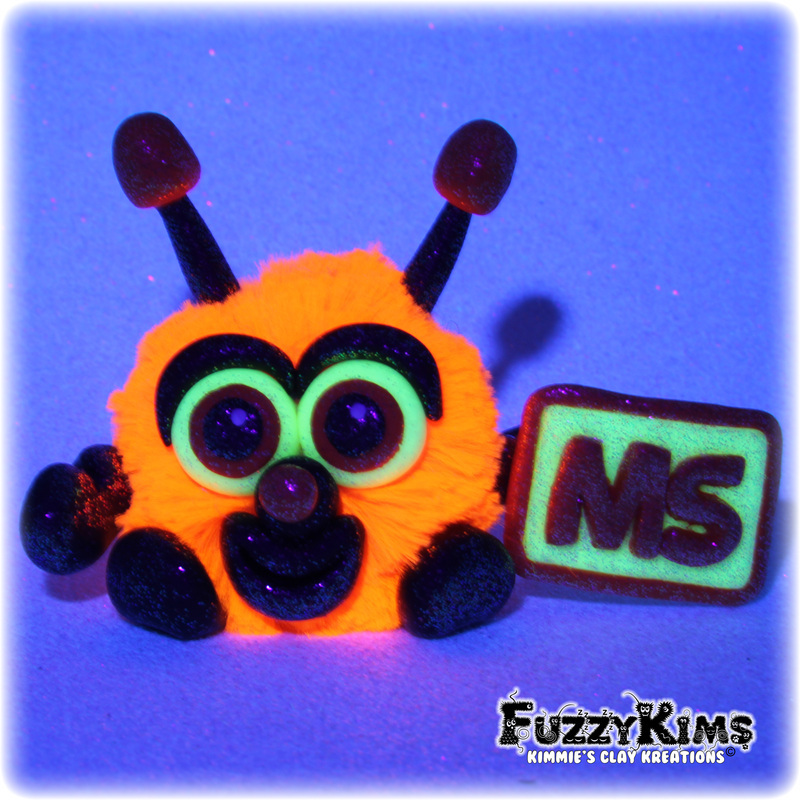 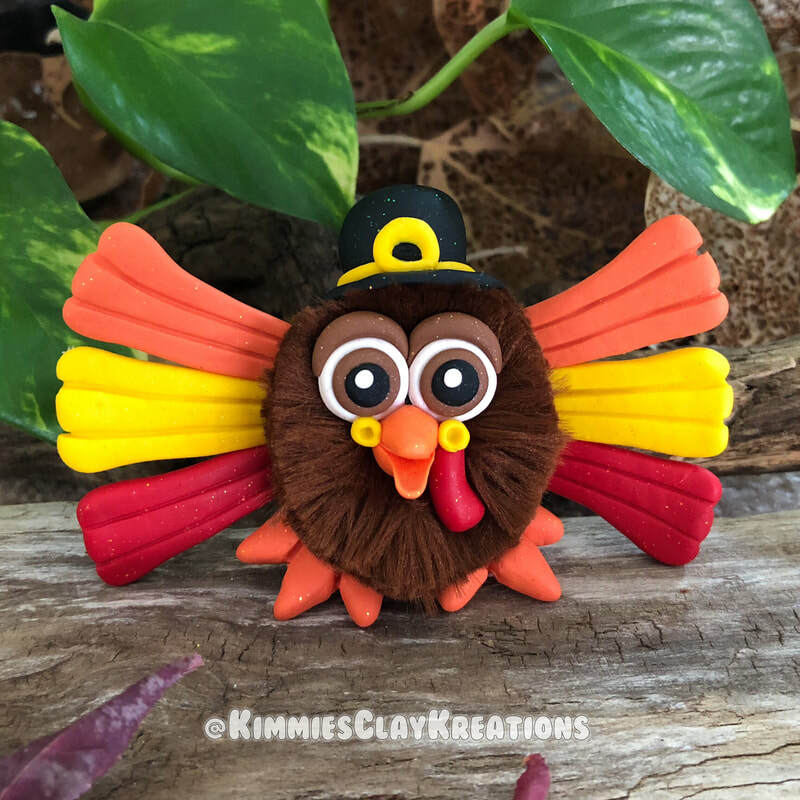 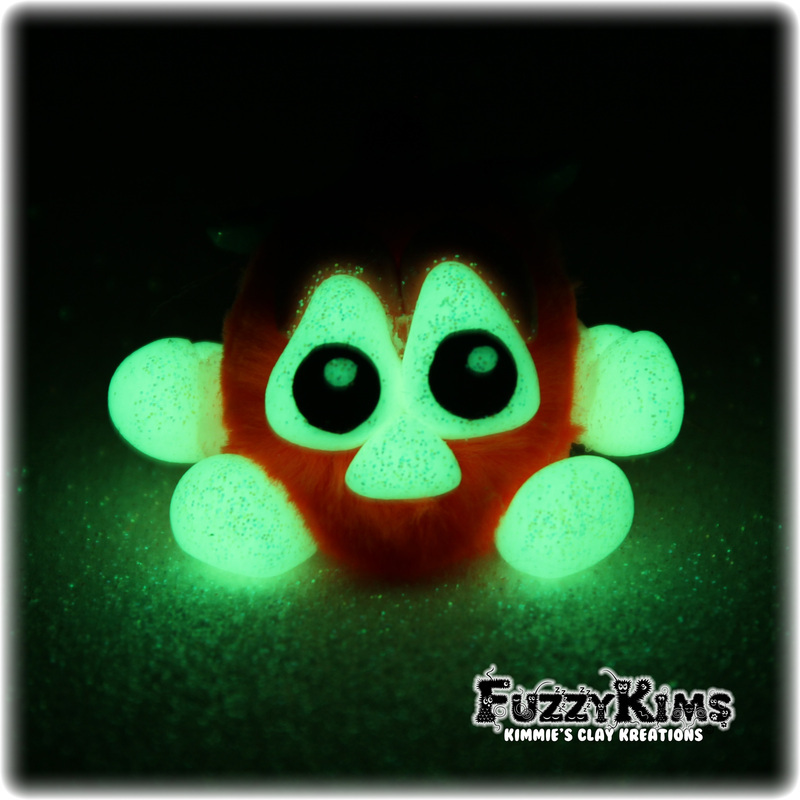 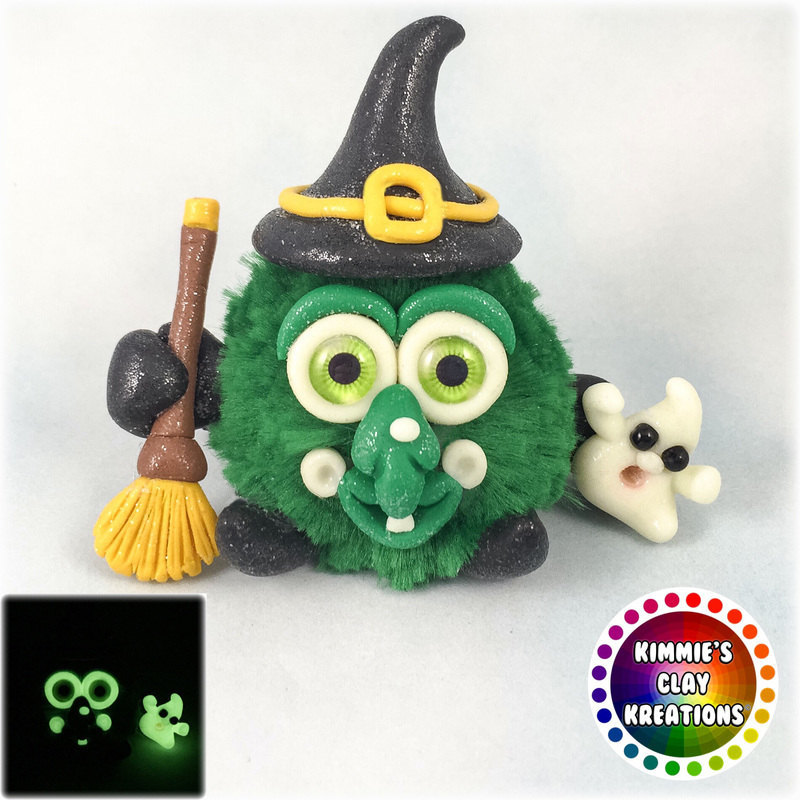 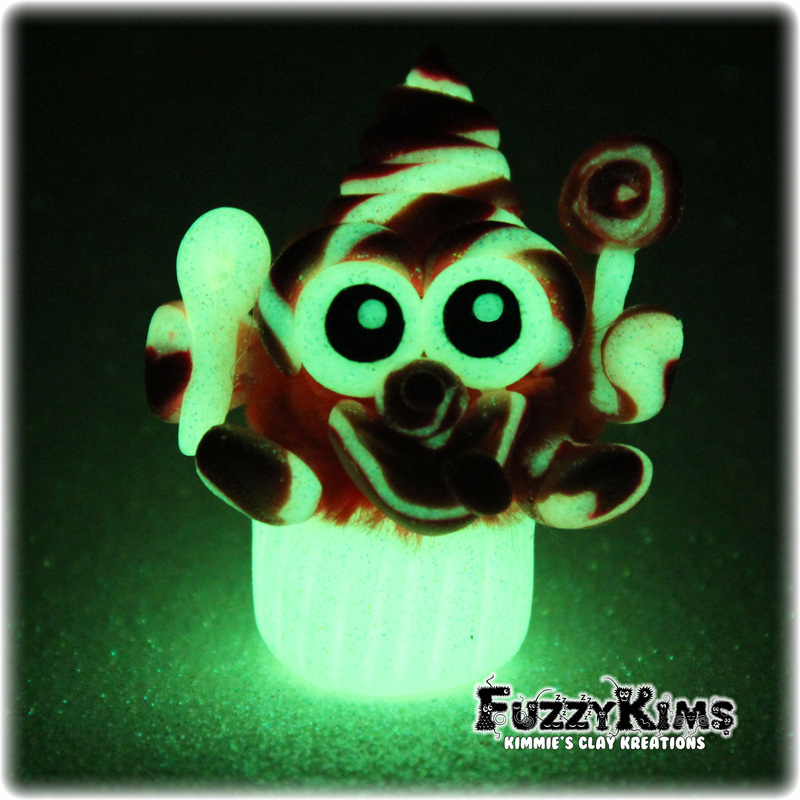 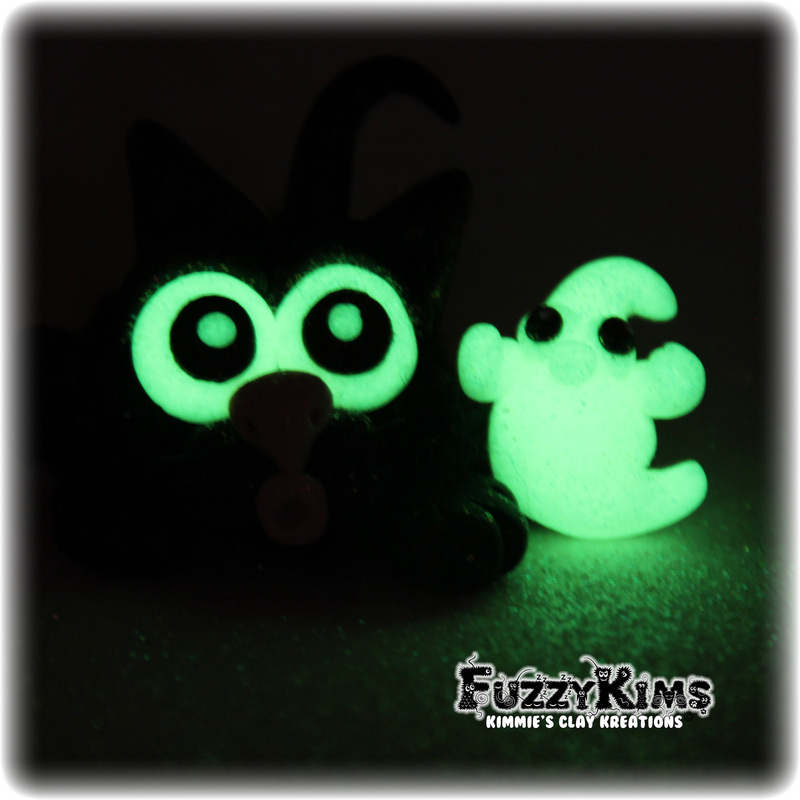 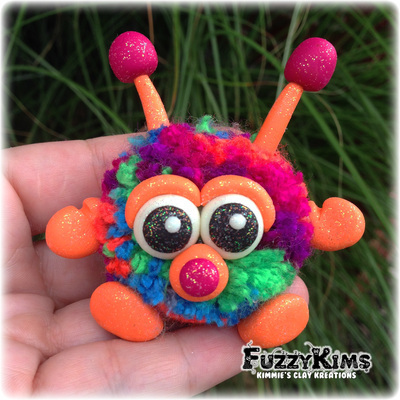 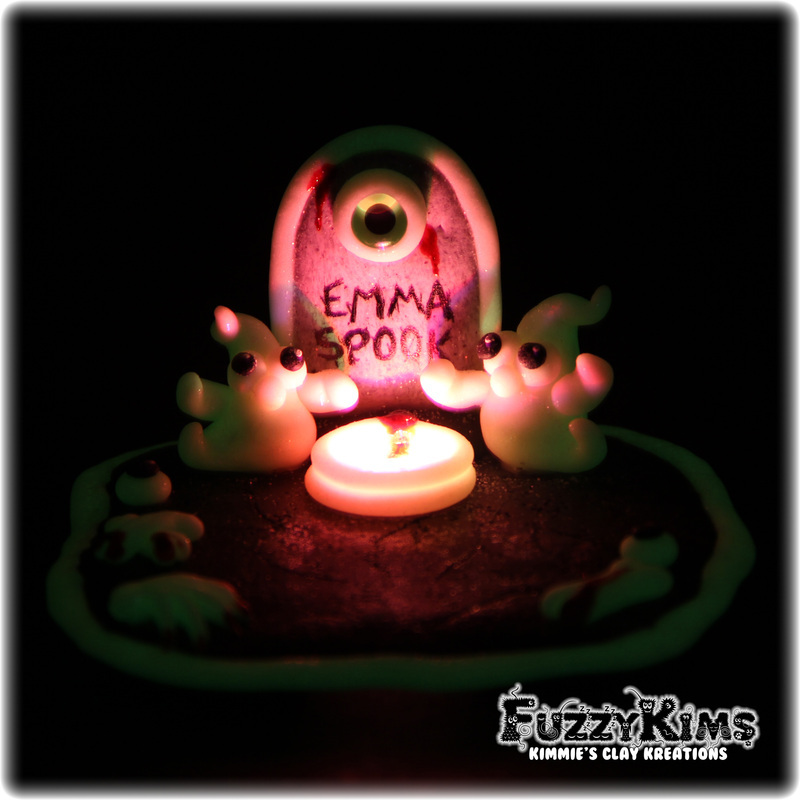 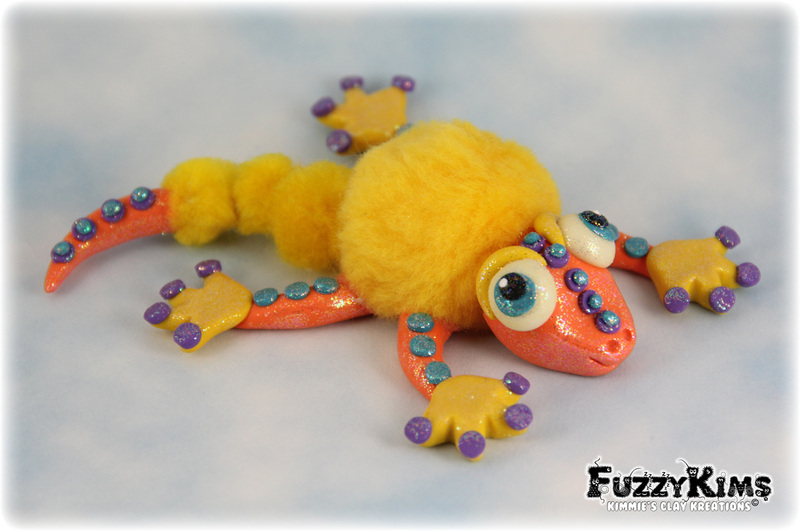 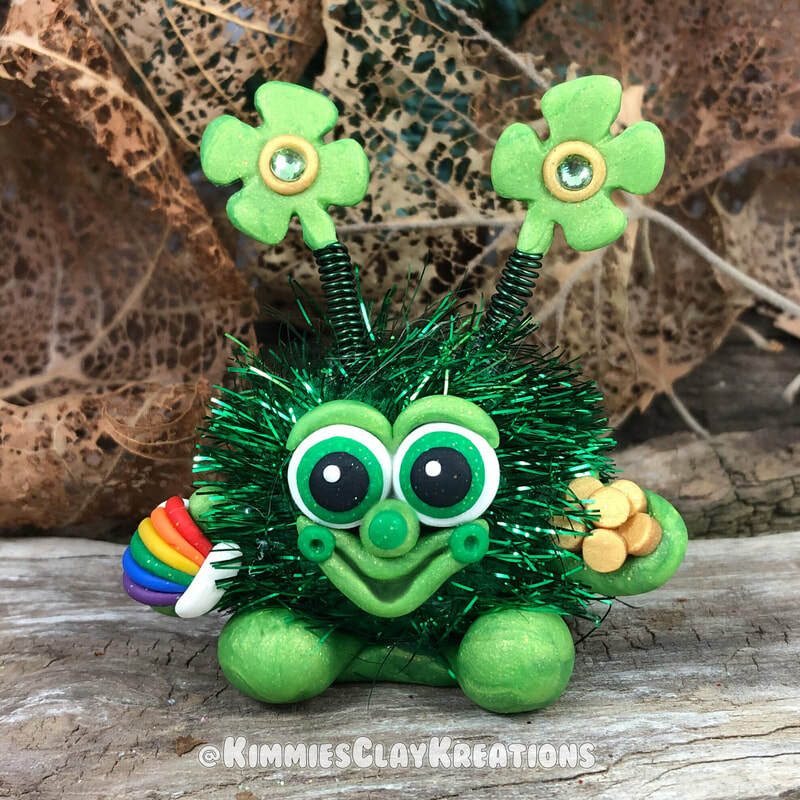 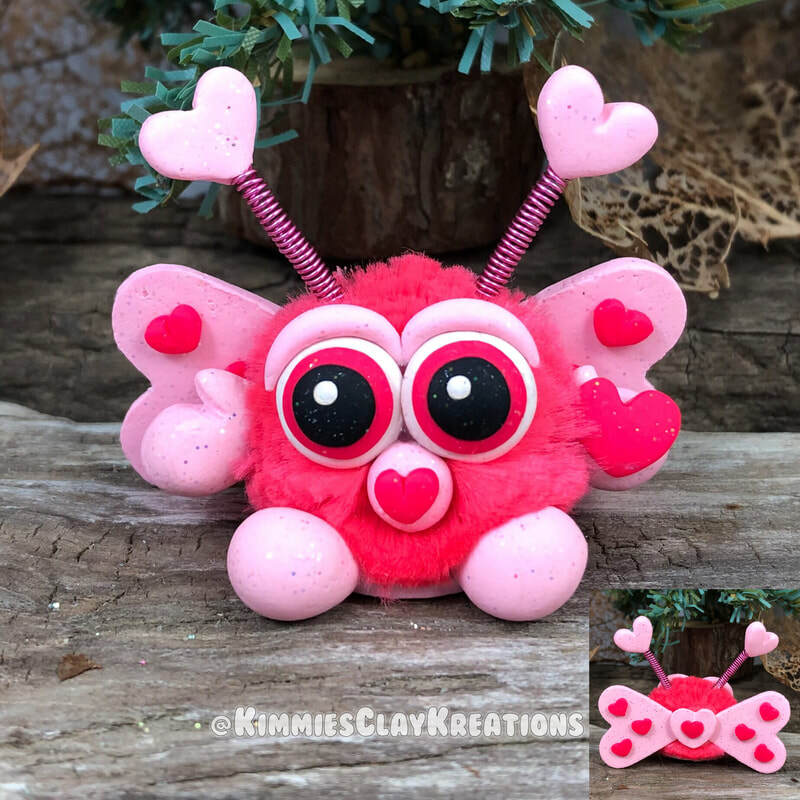 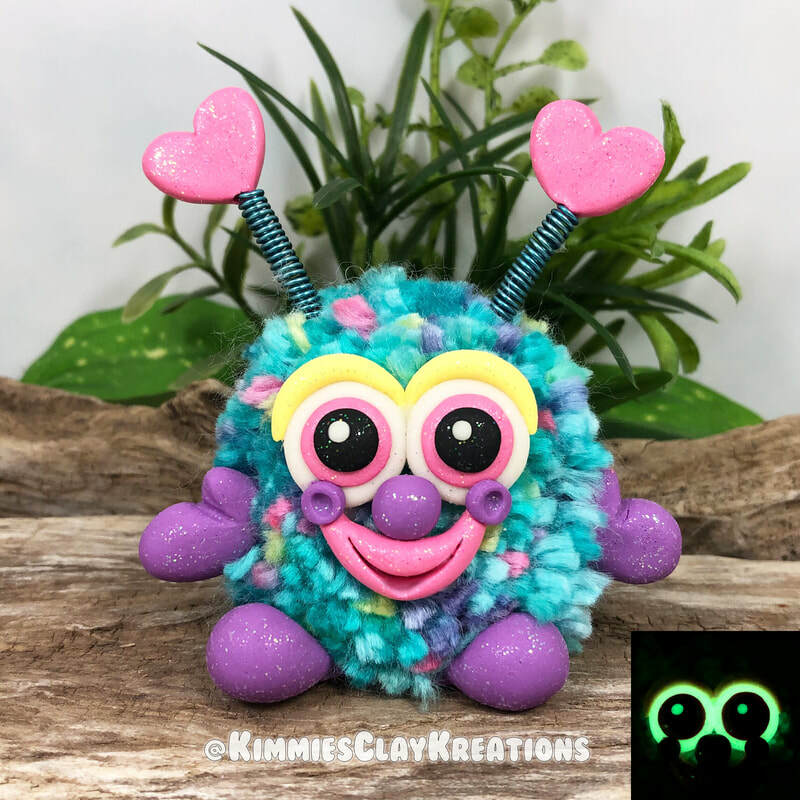 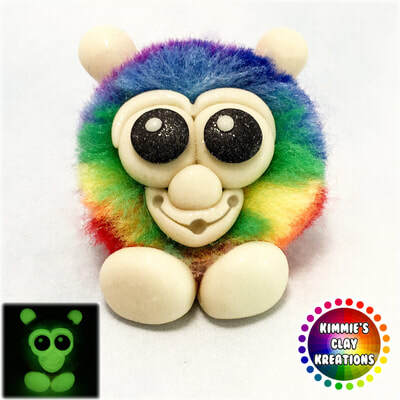 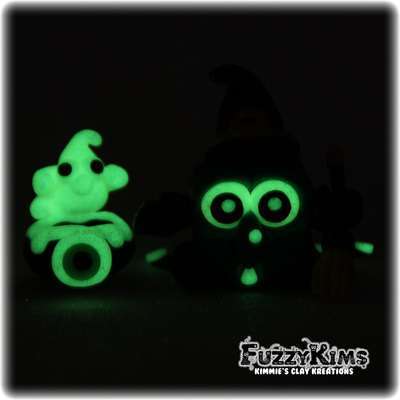 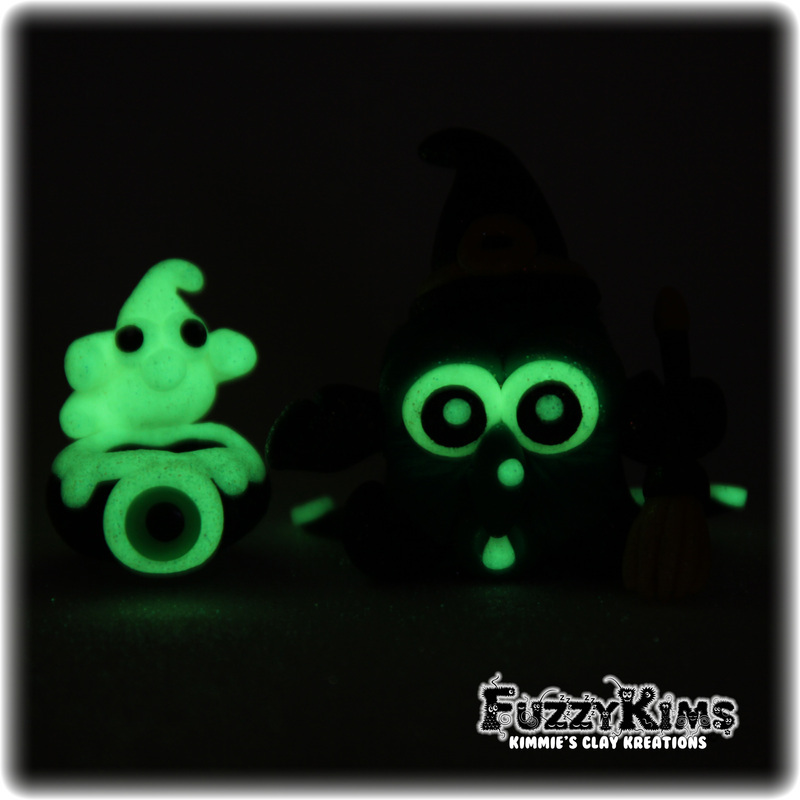 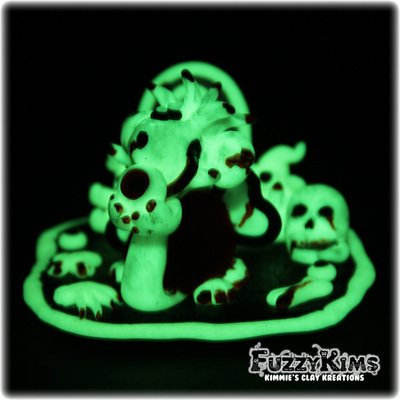 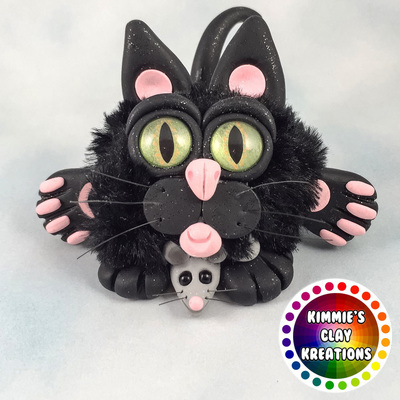 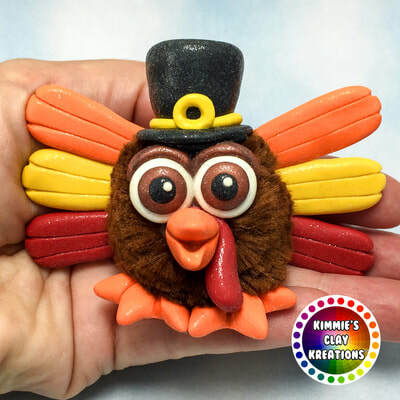 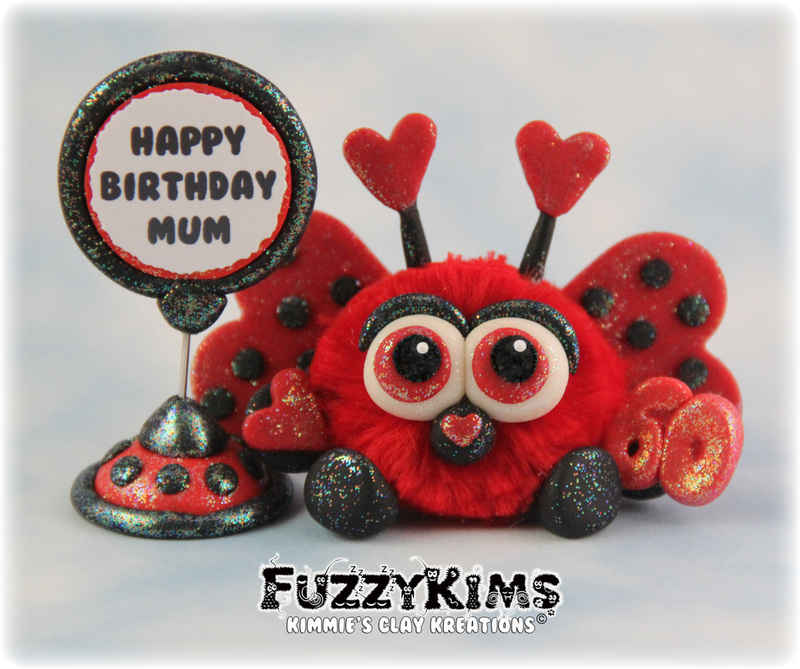 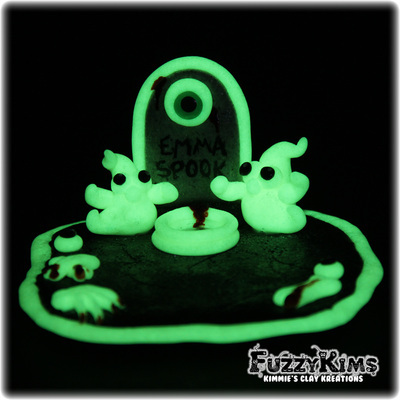 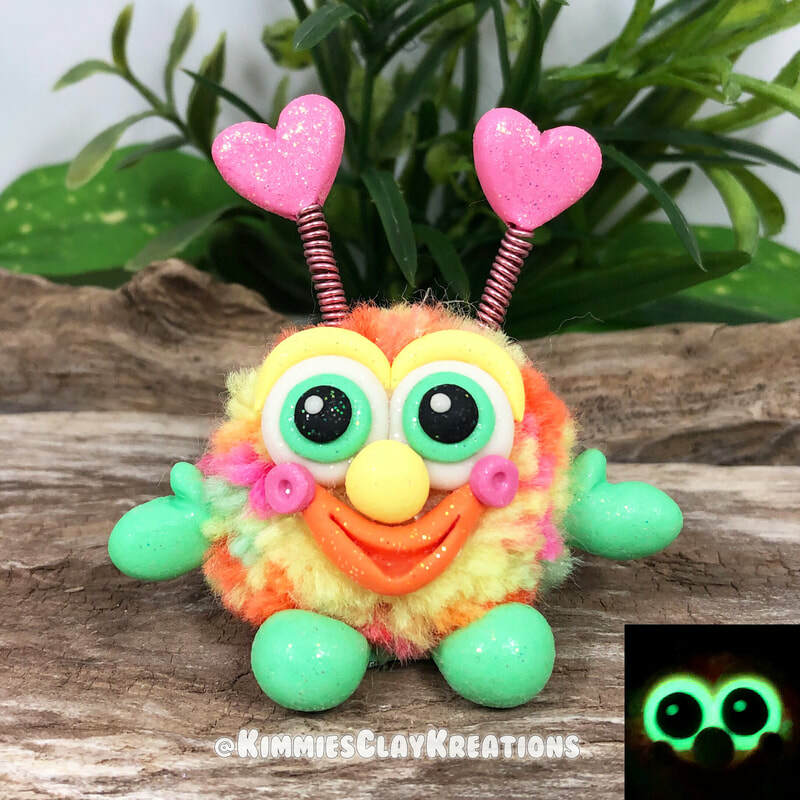 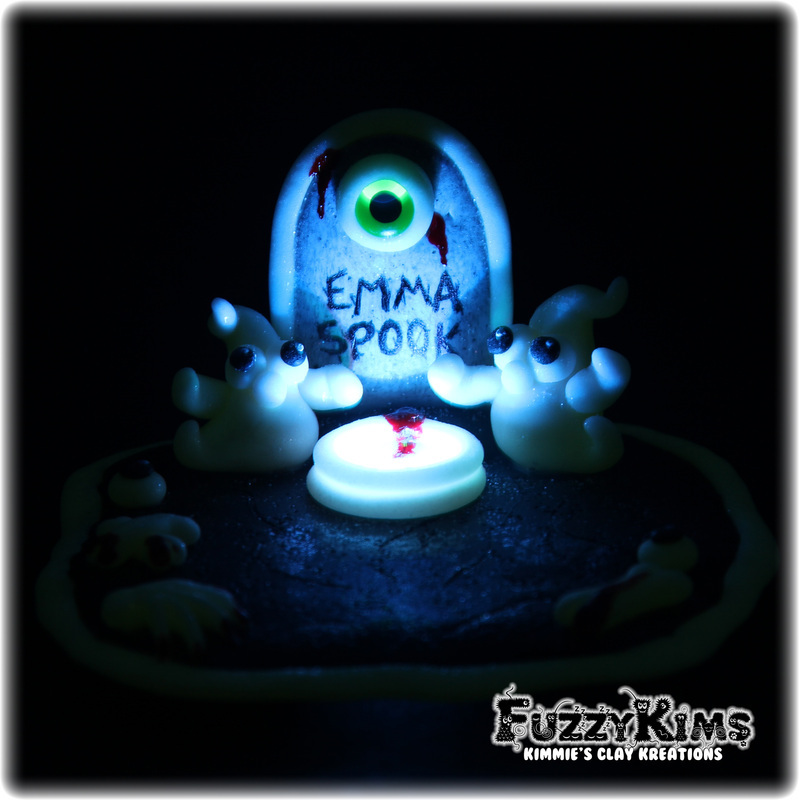 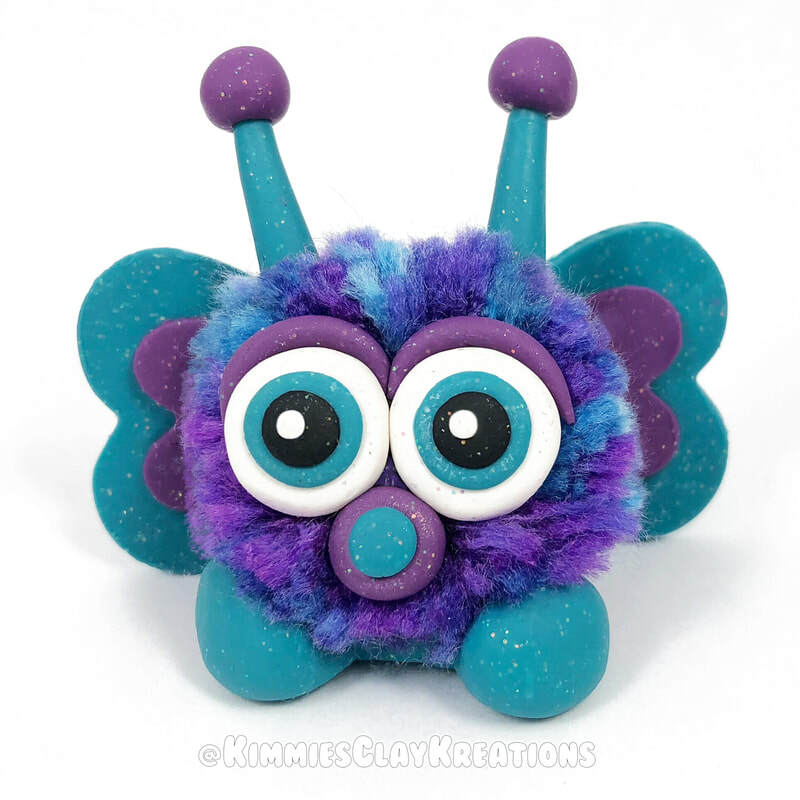 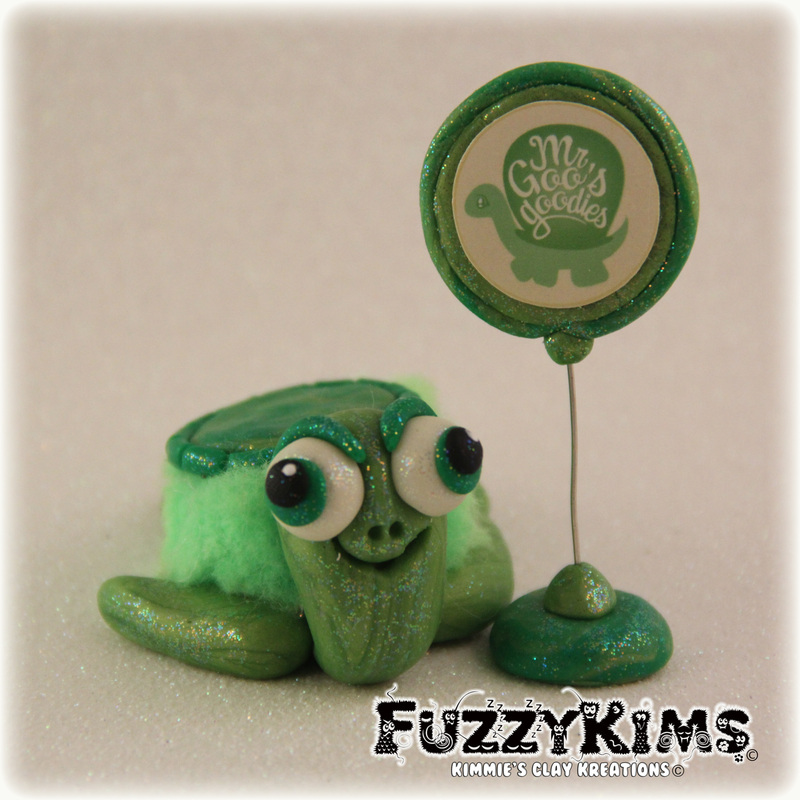 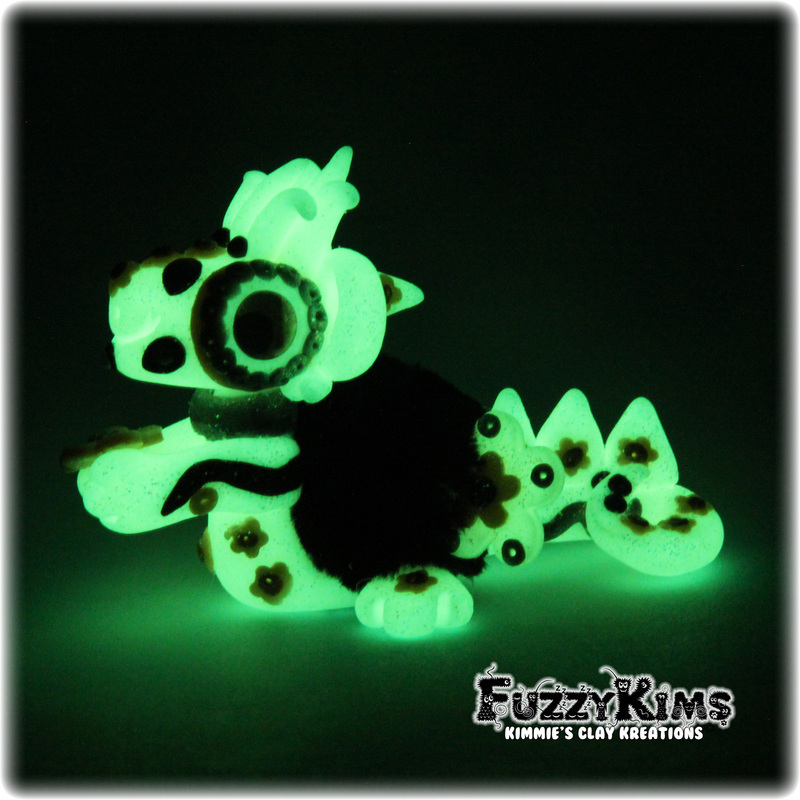 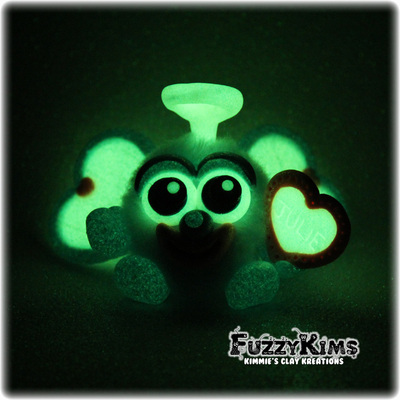 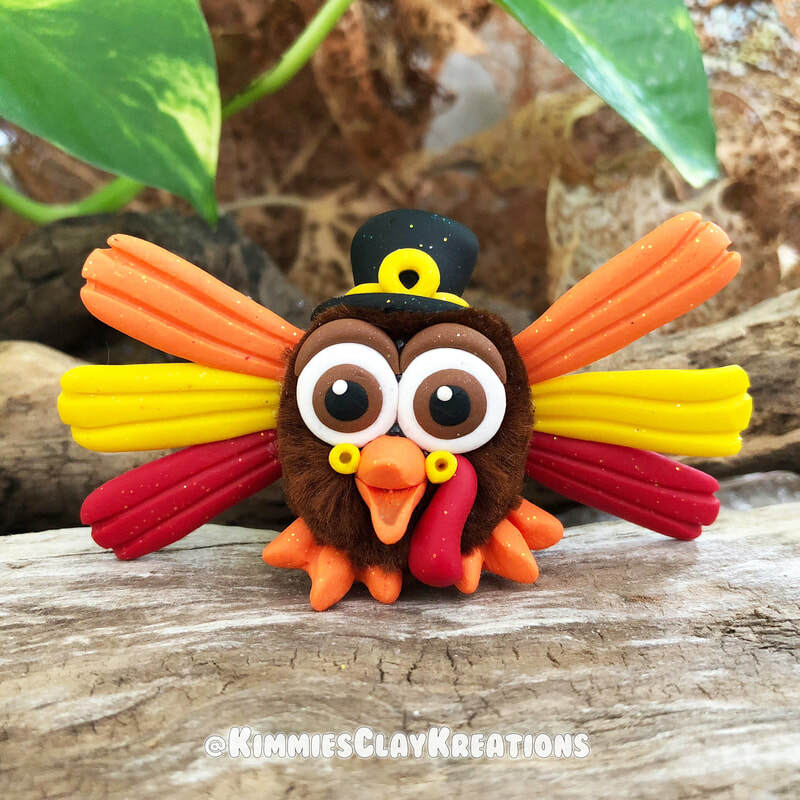 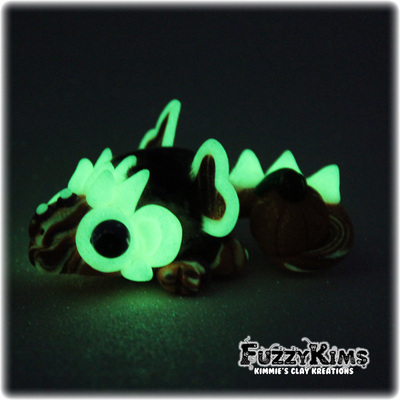 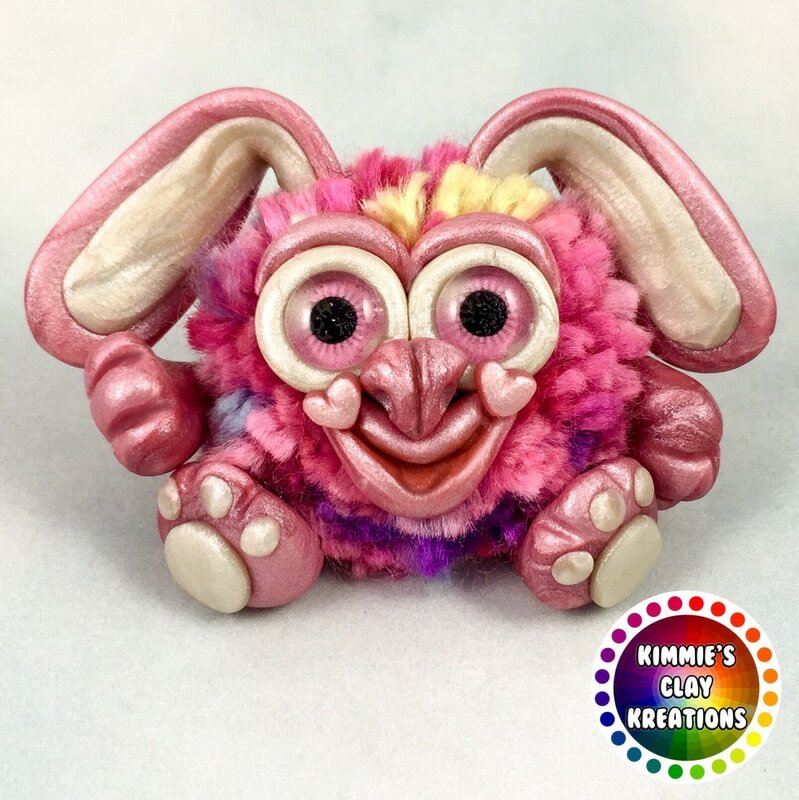 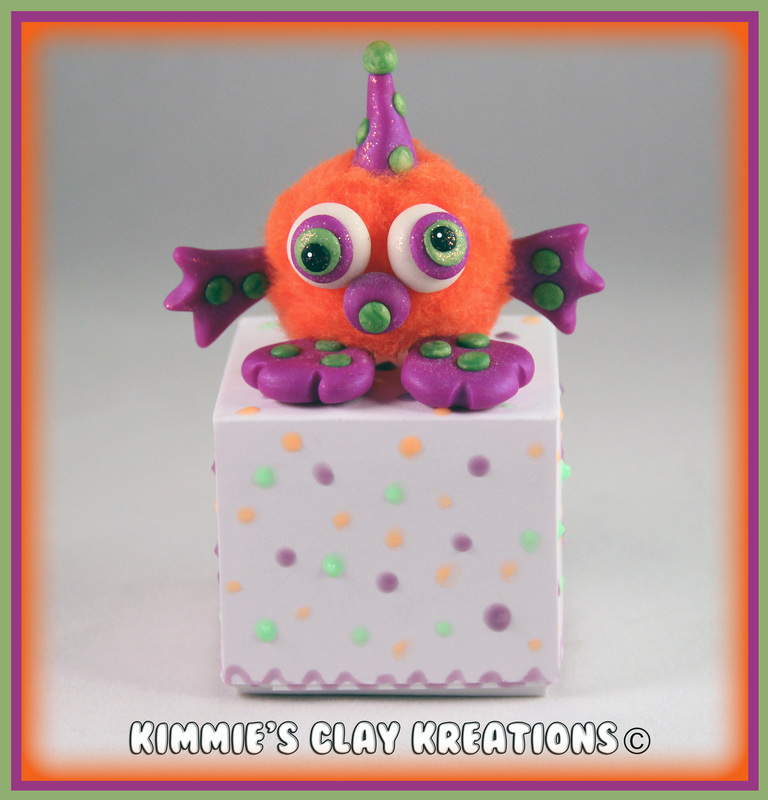 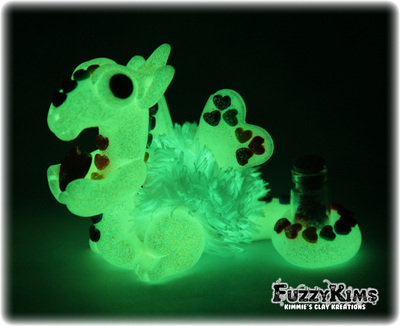 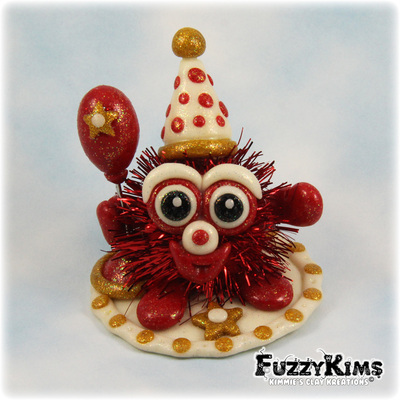 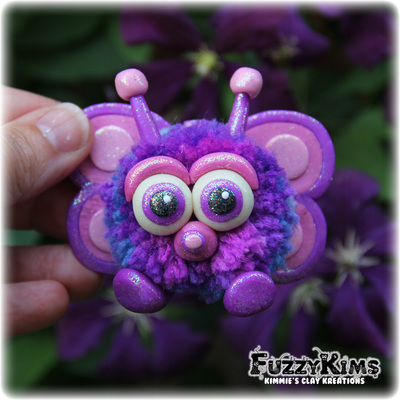 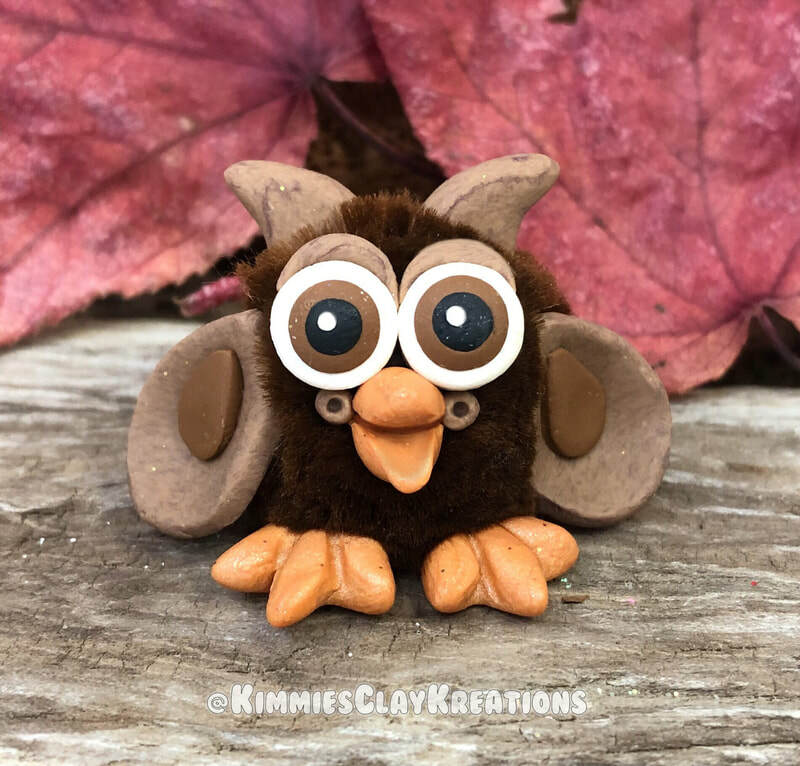 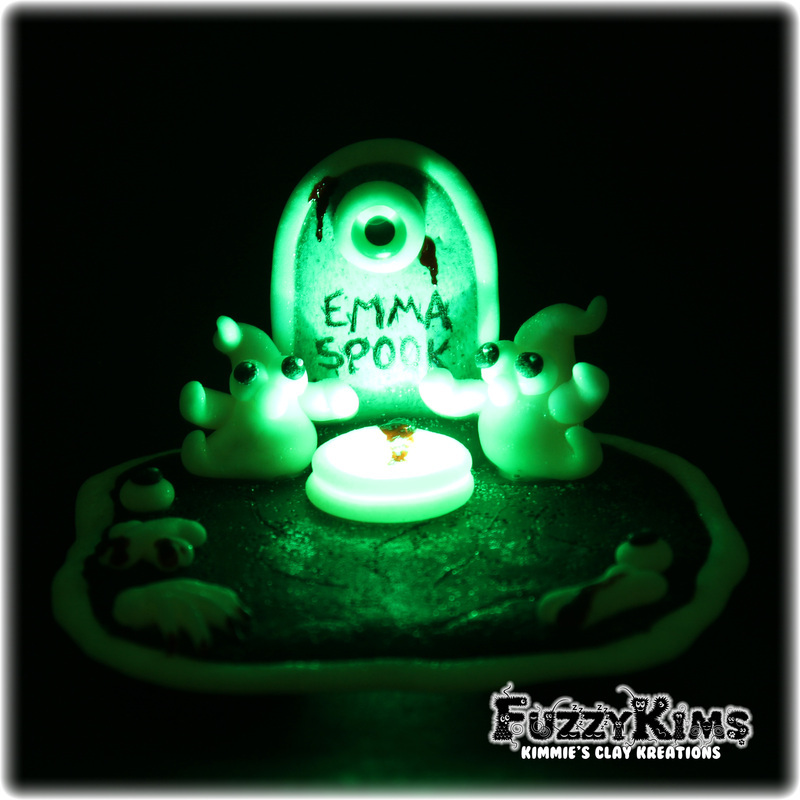 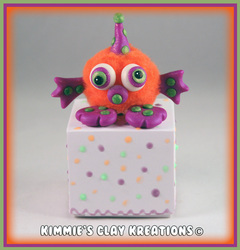 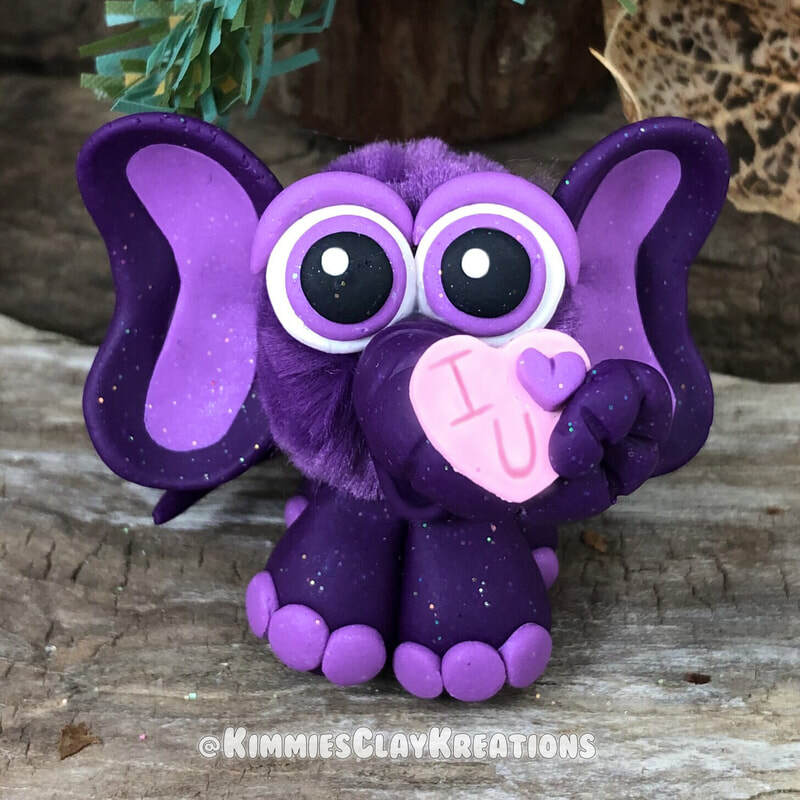 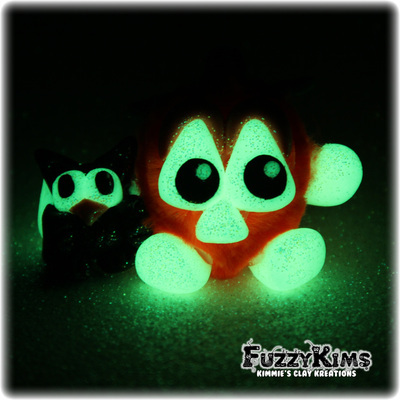 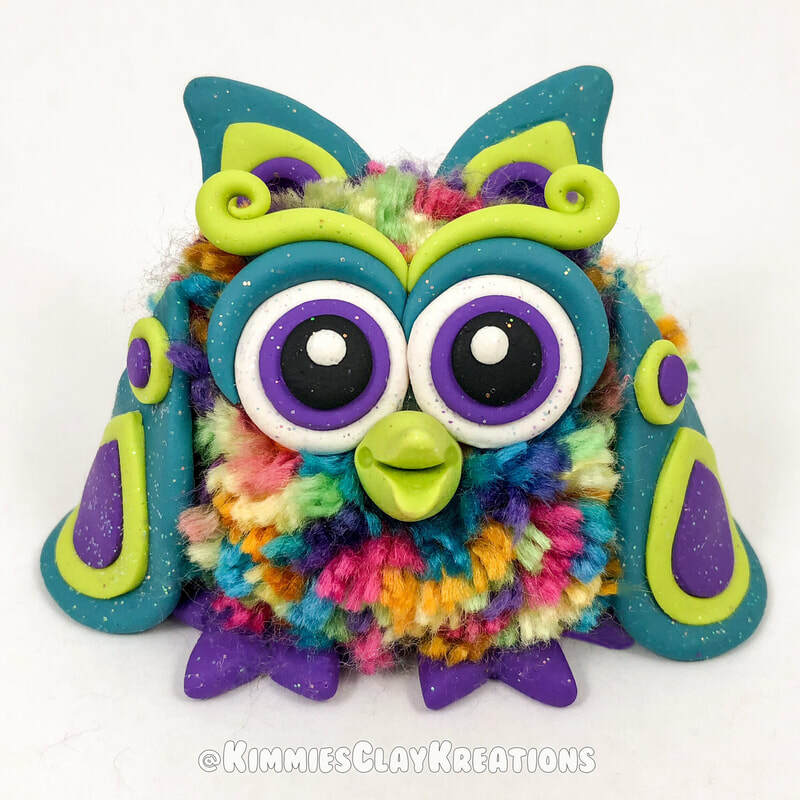 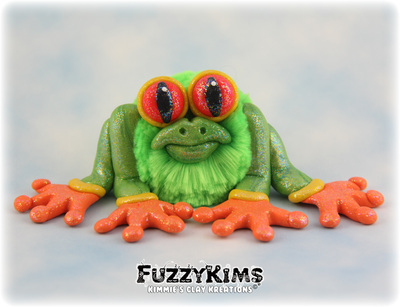 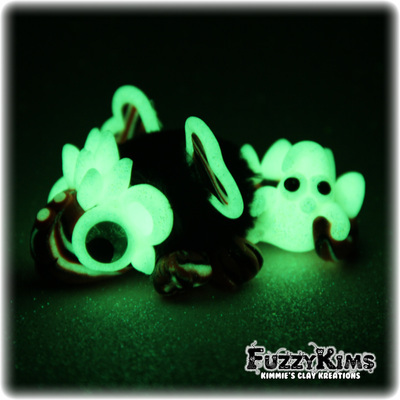 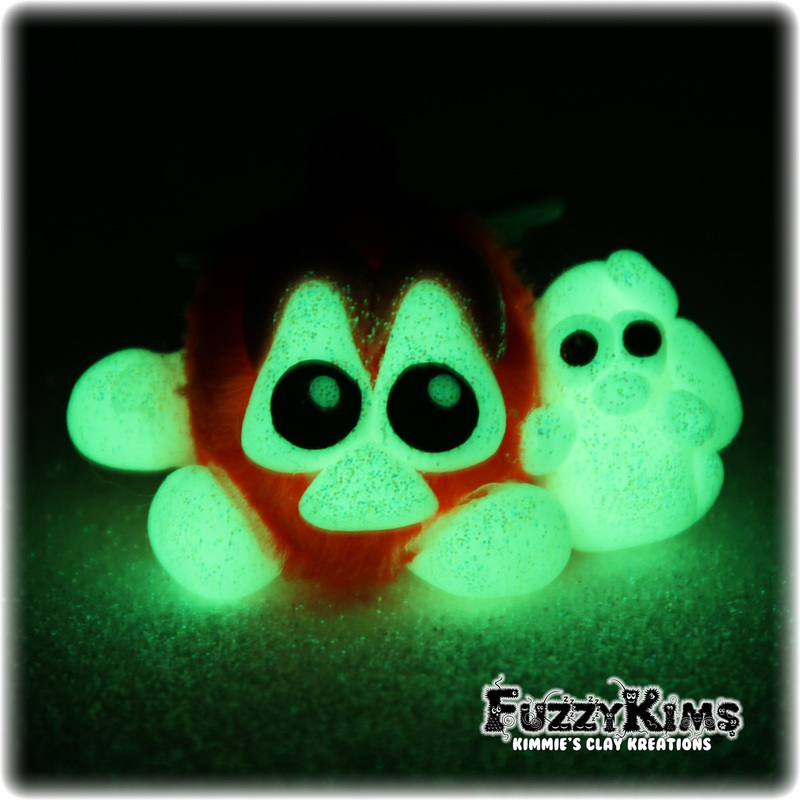 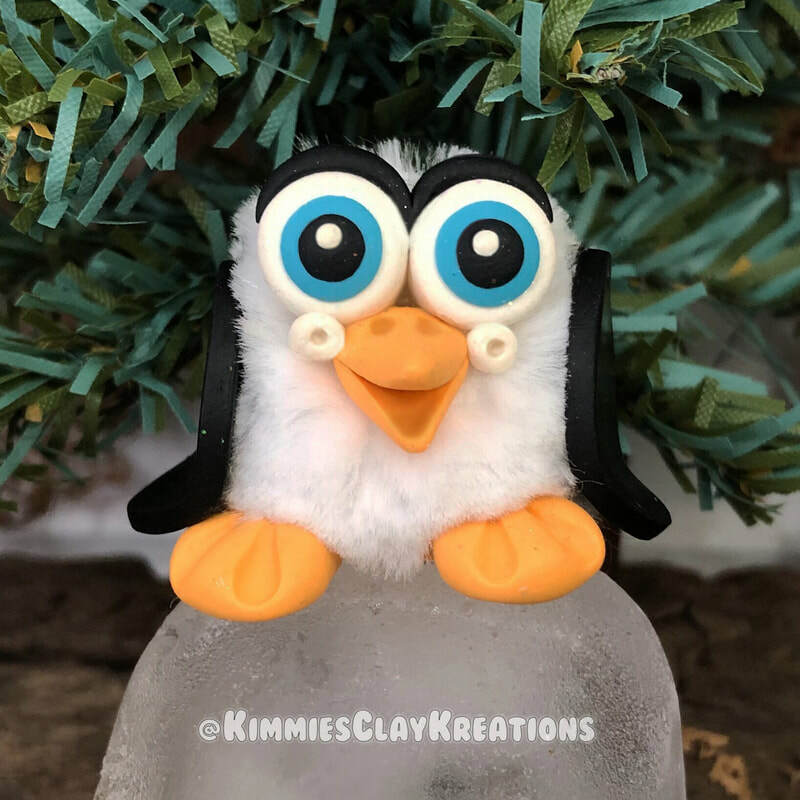 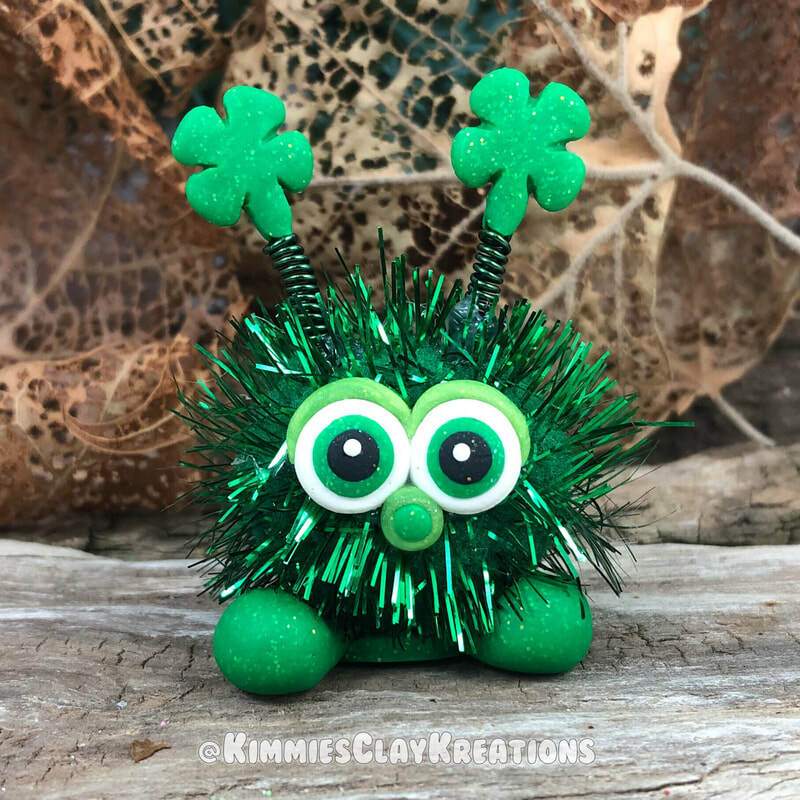 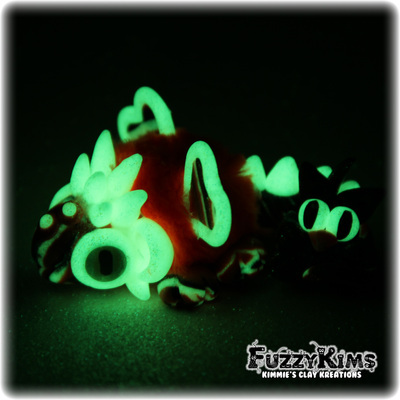 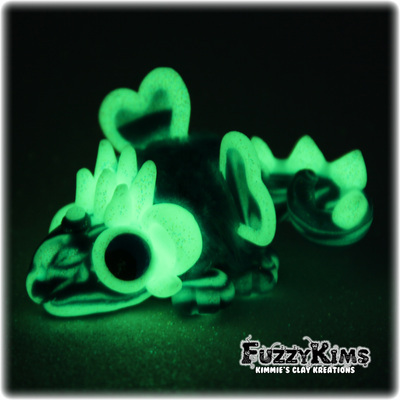 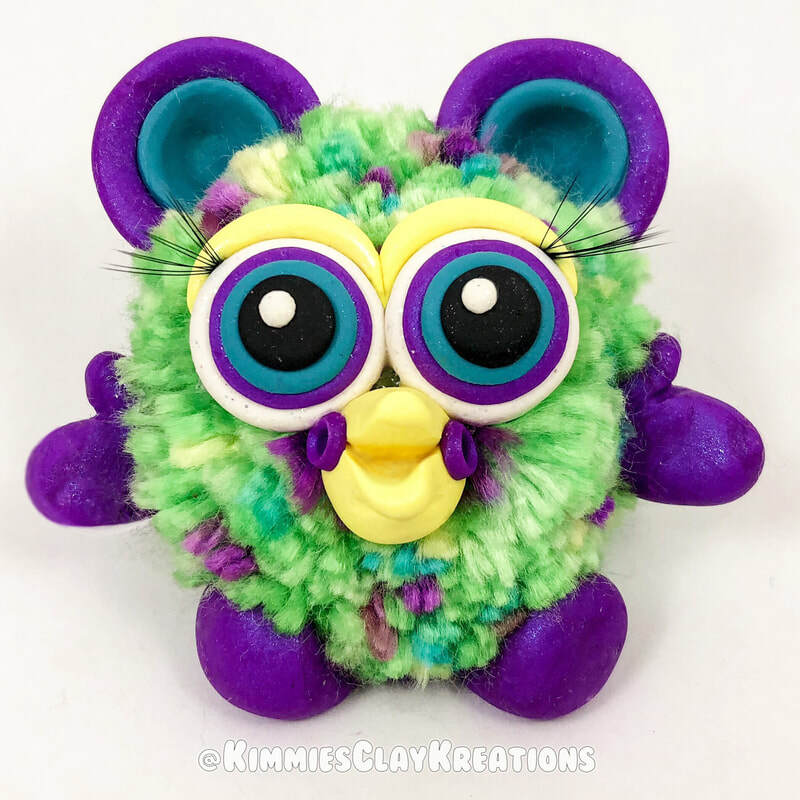 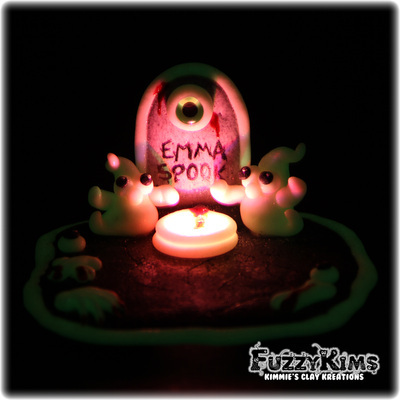 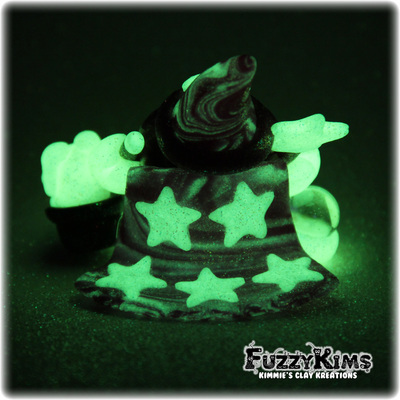 There are FuzzyKim Animals, Bugs, Dragons, Hero's, Monsters & Silly Characters, Sea Creatures, Glow in the Dark and Holiday FuzzyKims. These FuzzyKims here in my gallery have all been adopted. 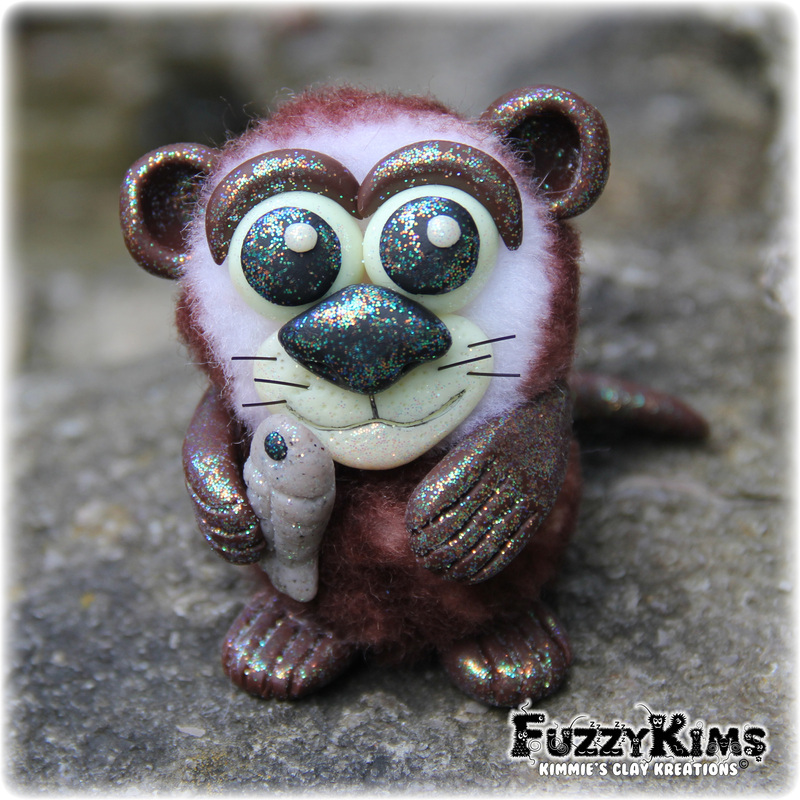 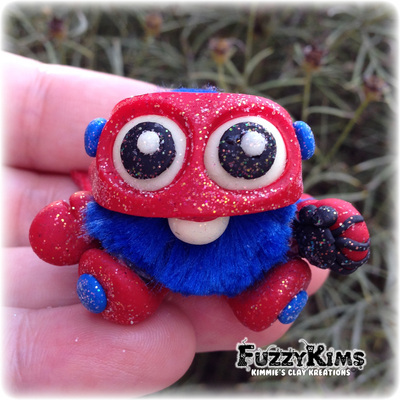 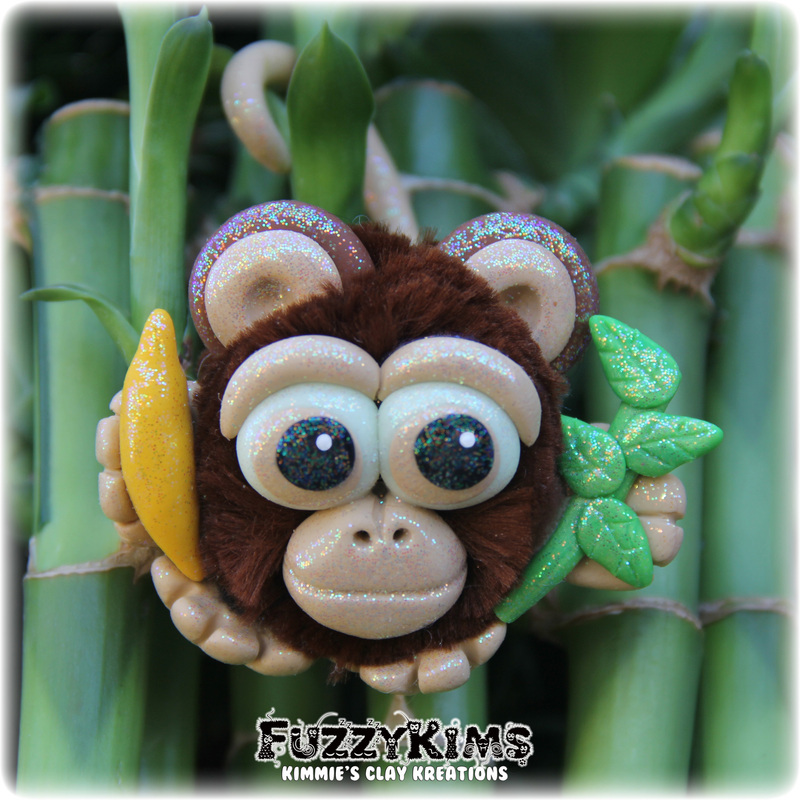 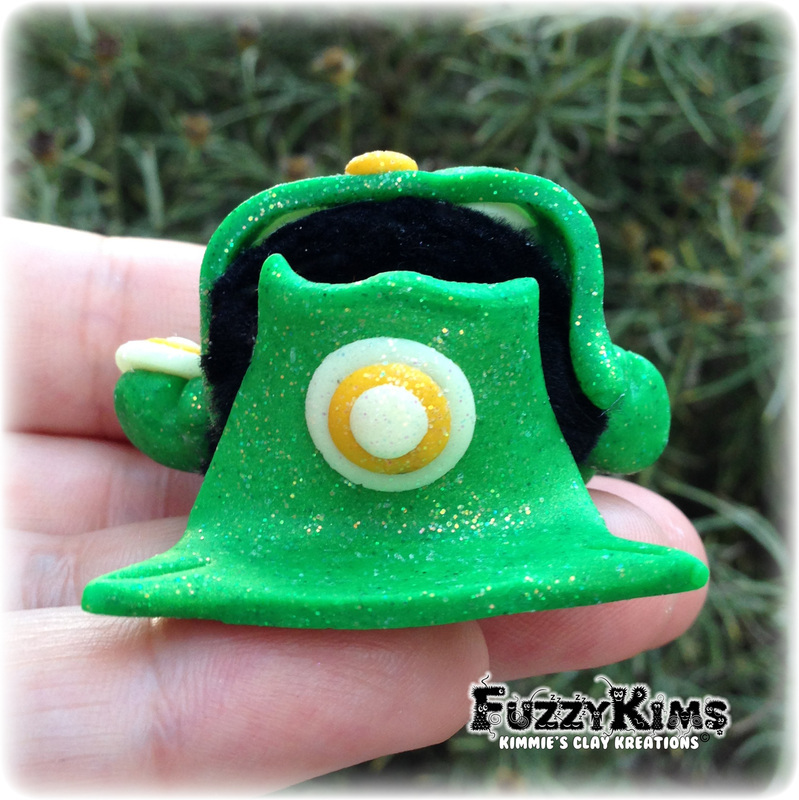 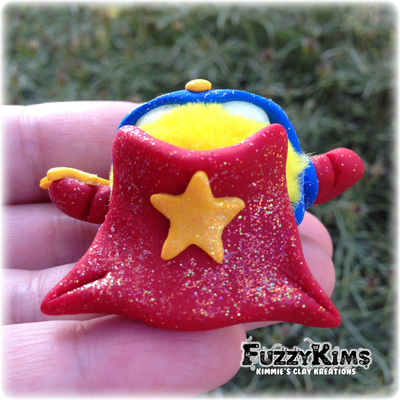 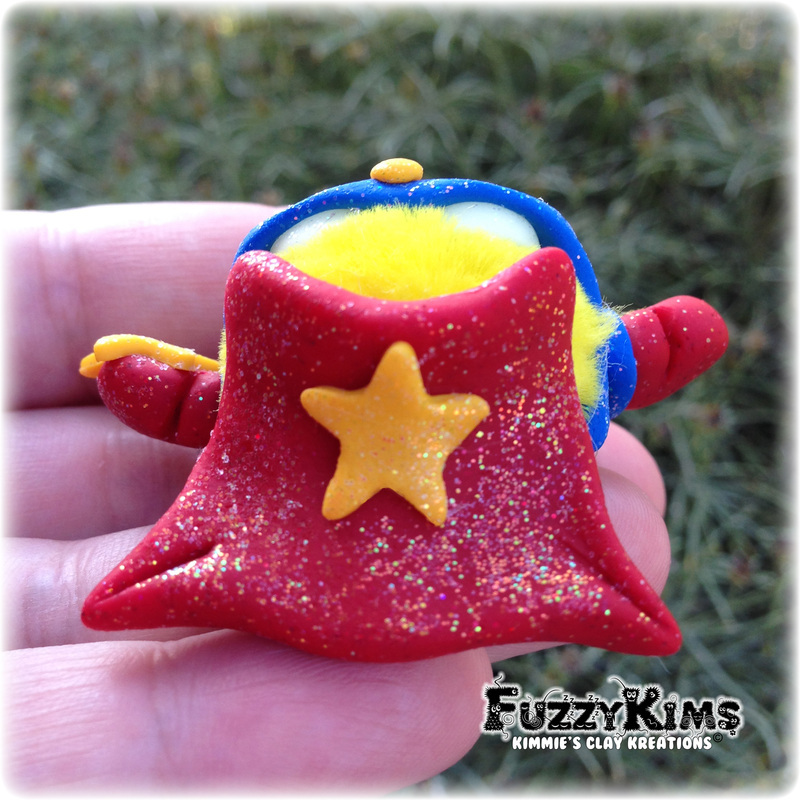 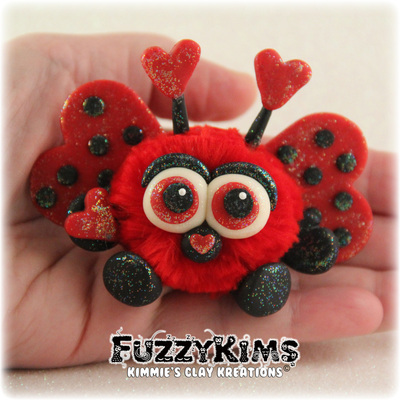 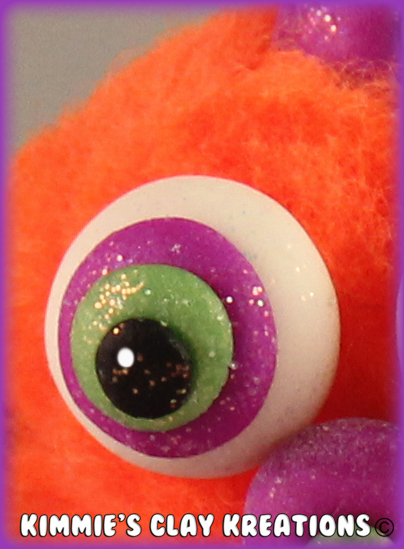 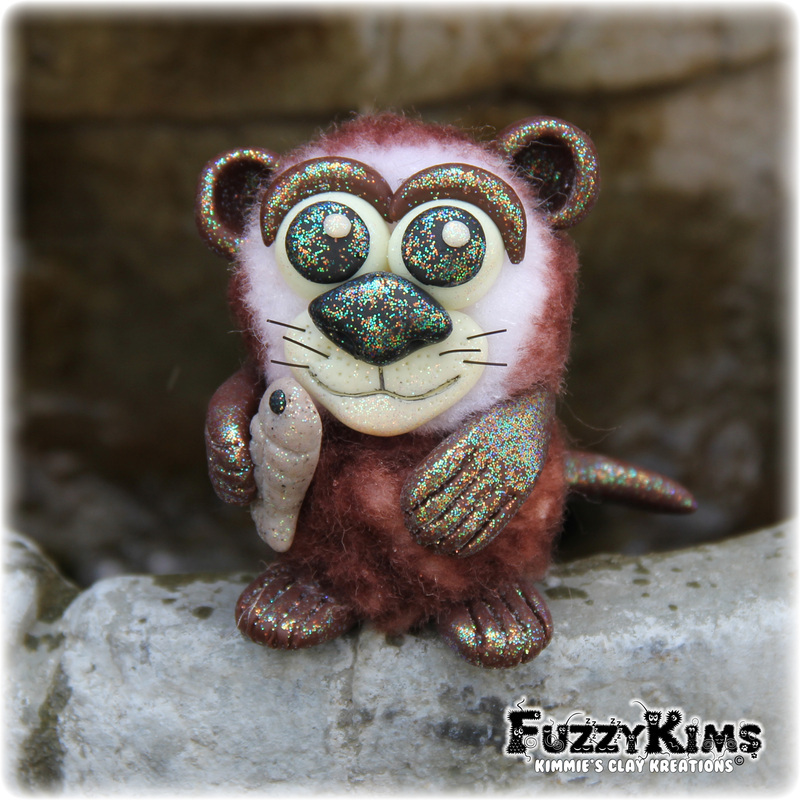 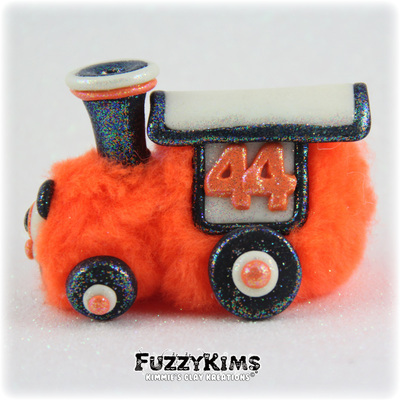 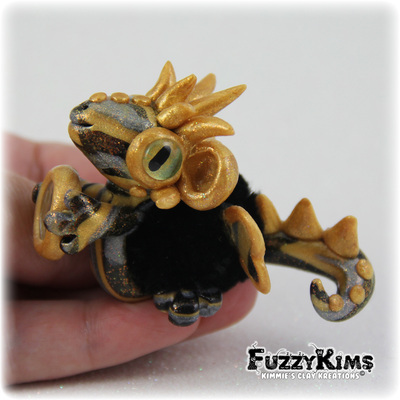 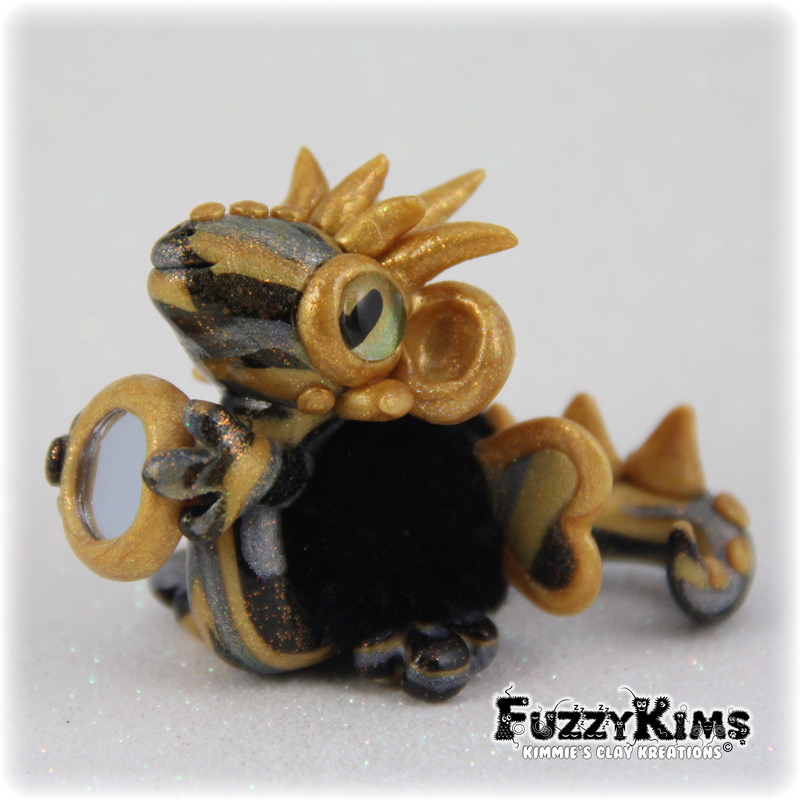 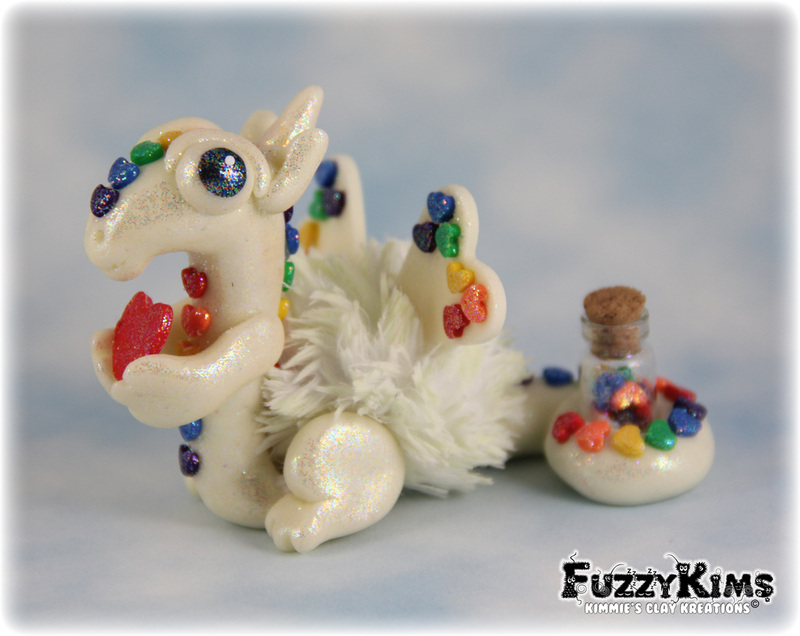 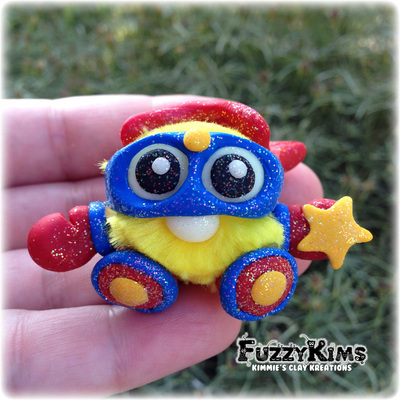 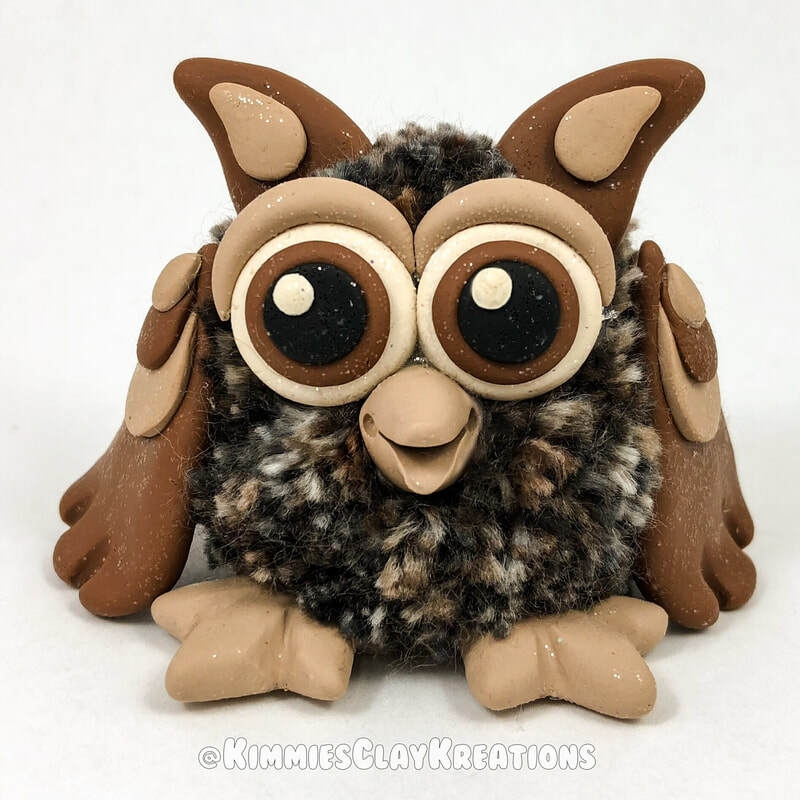 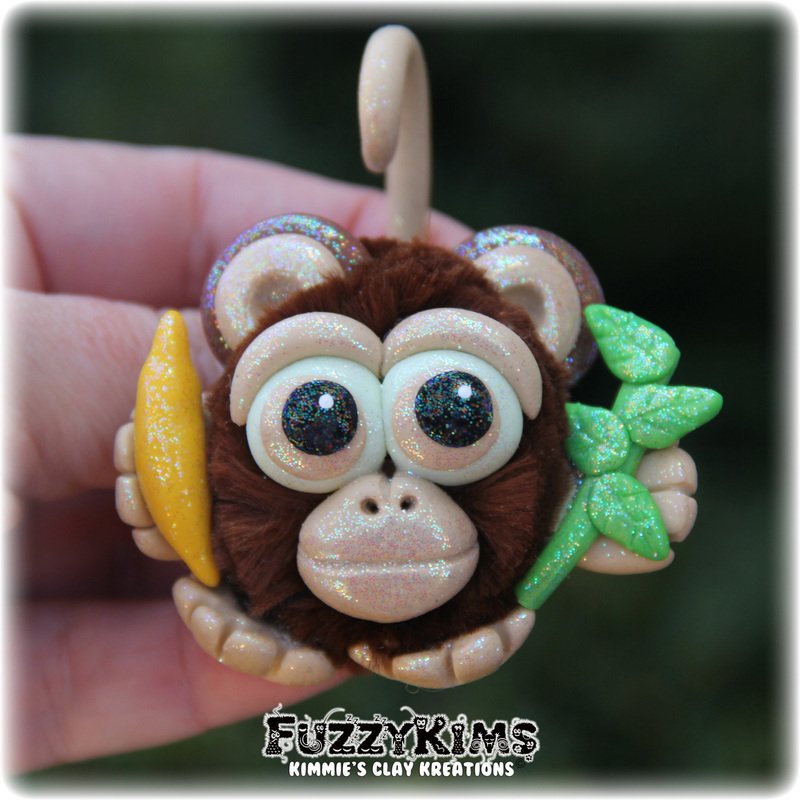 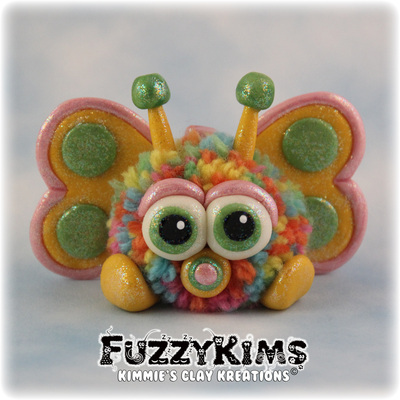 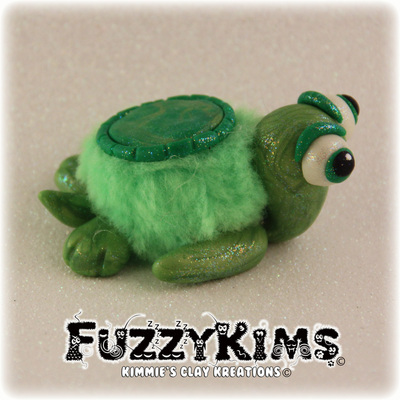 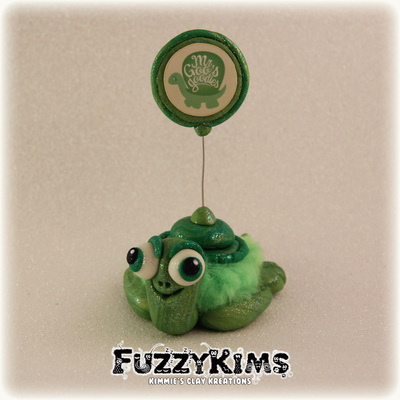 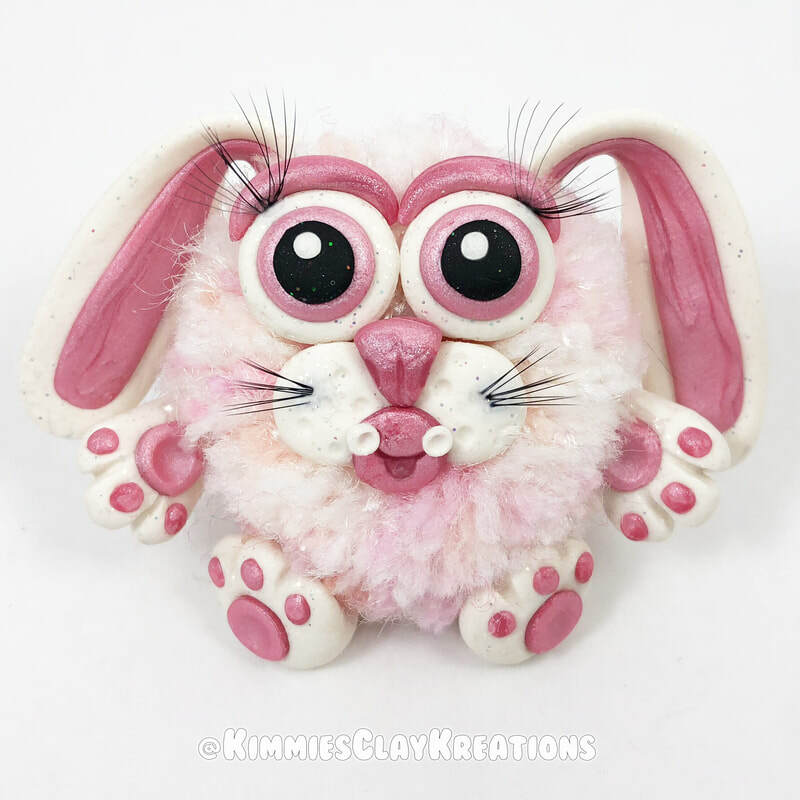 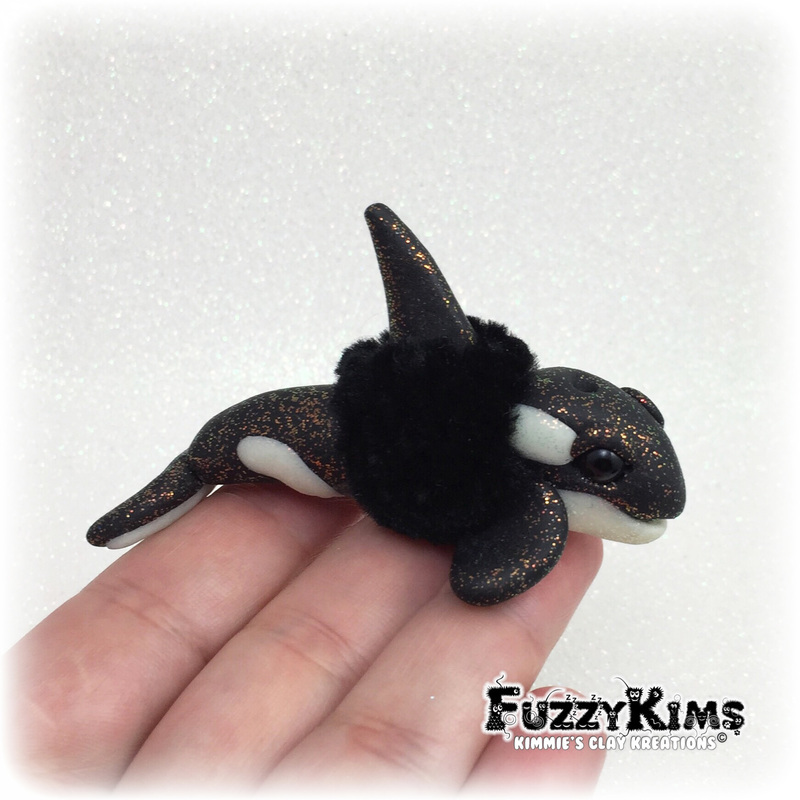 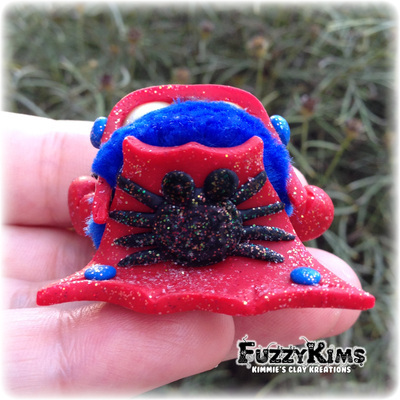 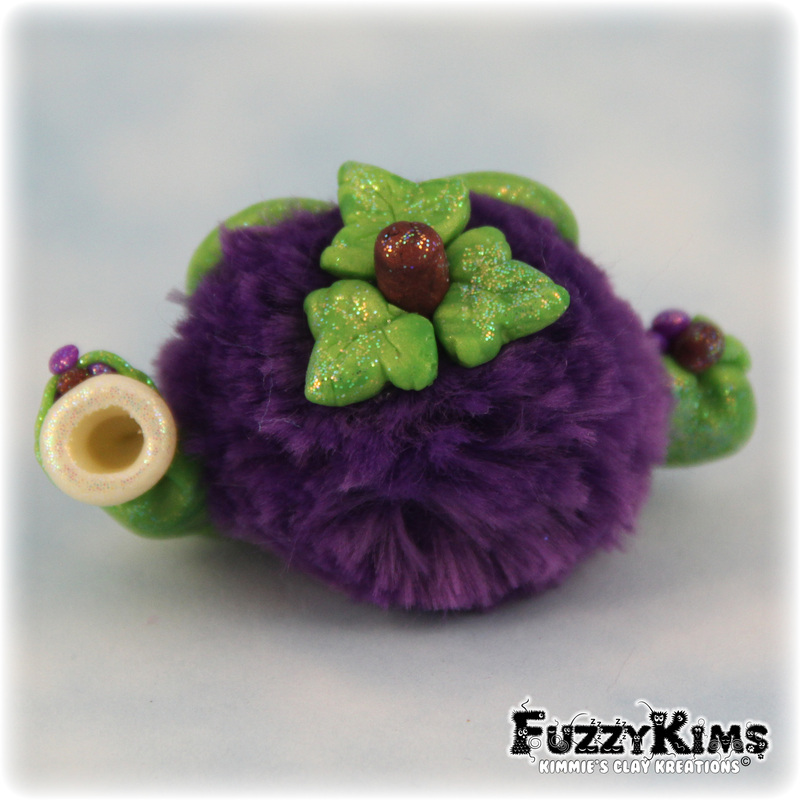 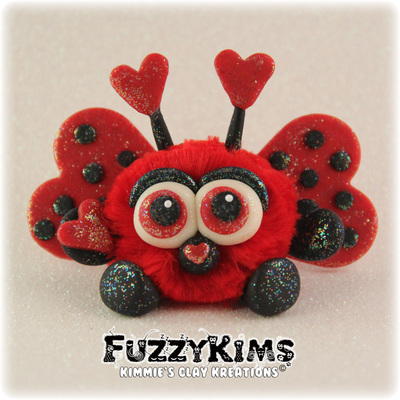 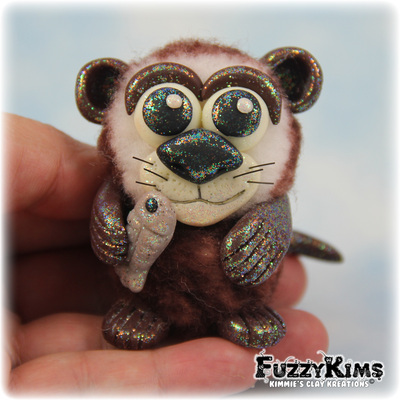 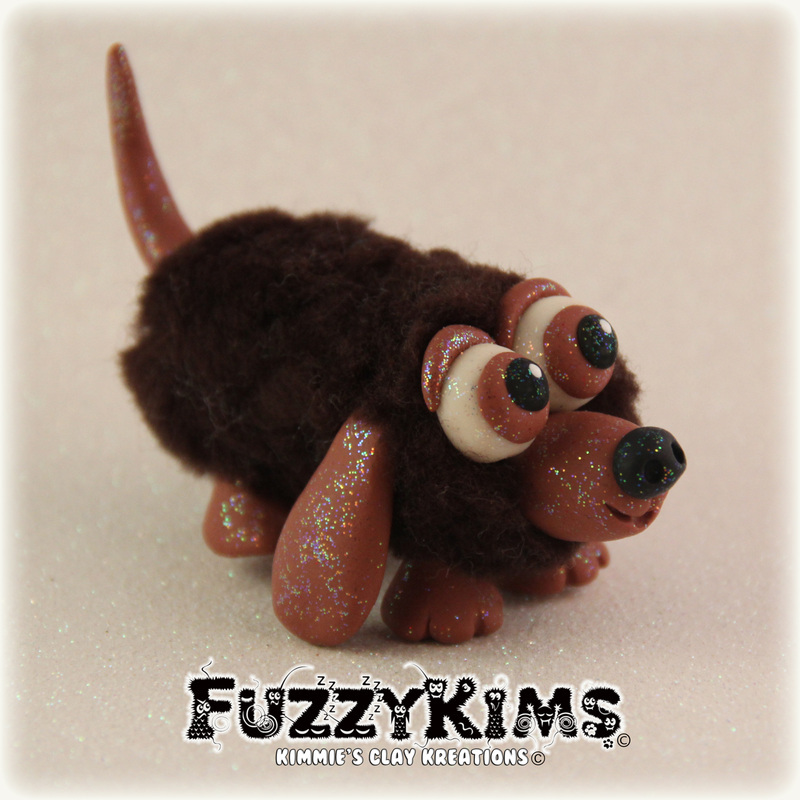 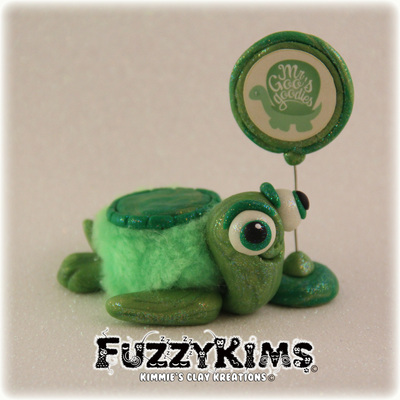 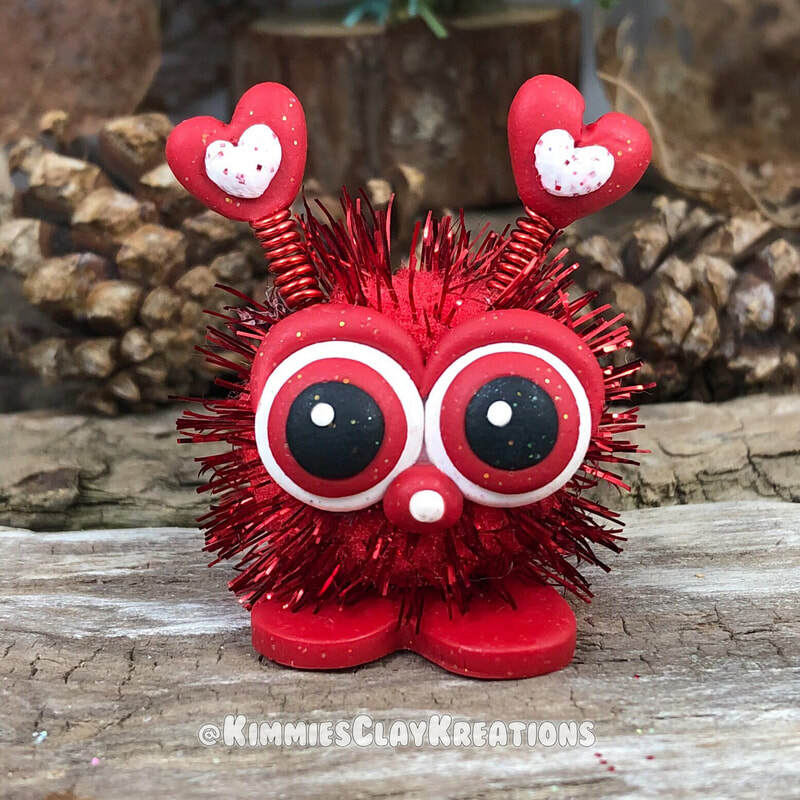 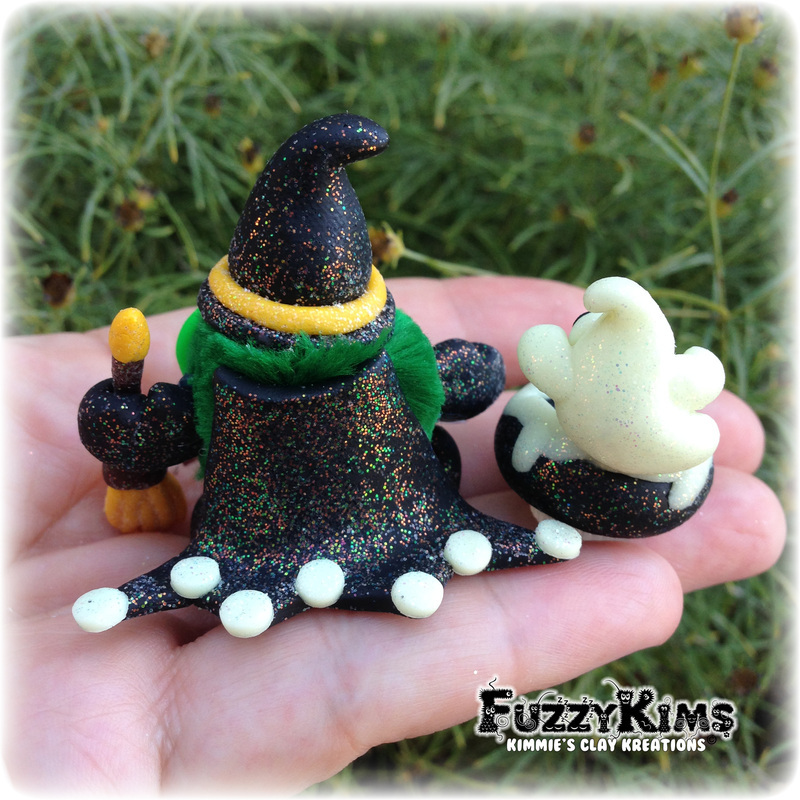 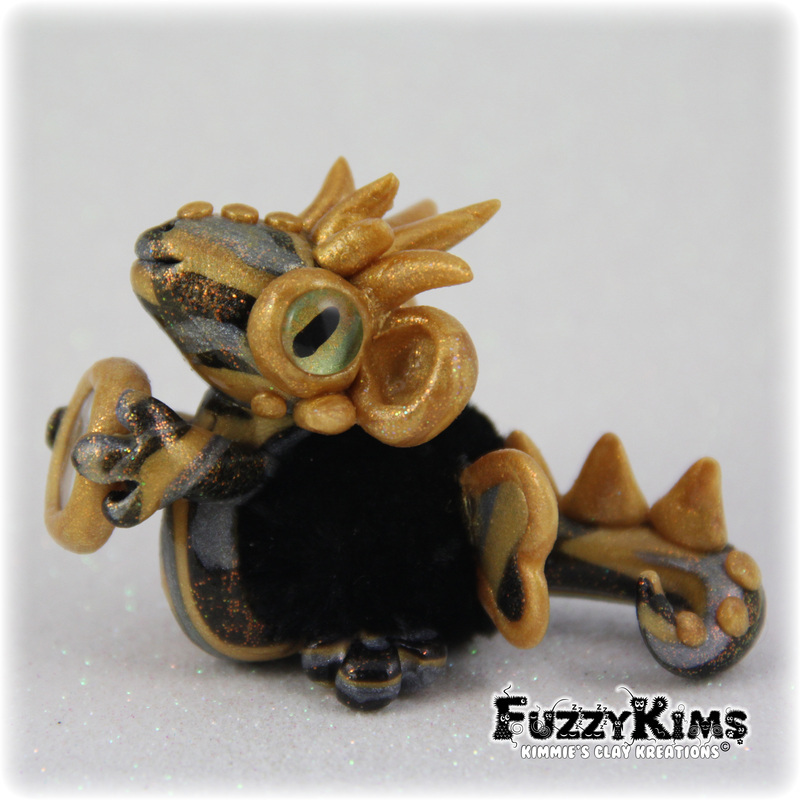 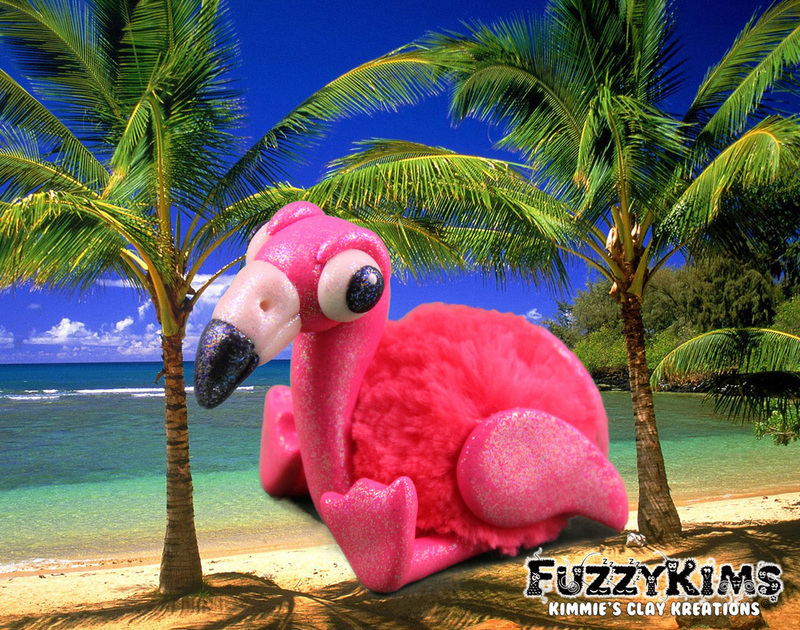 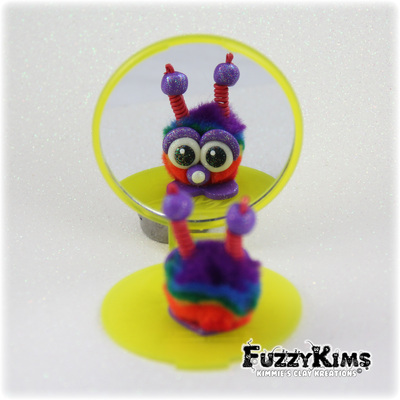 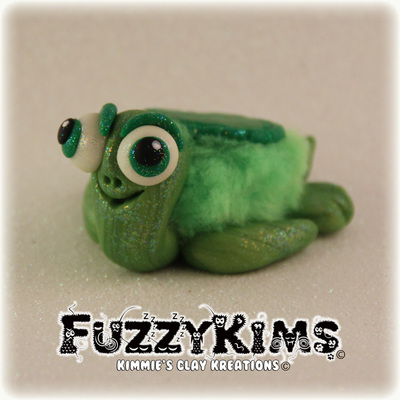 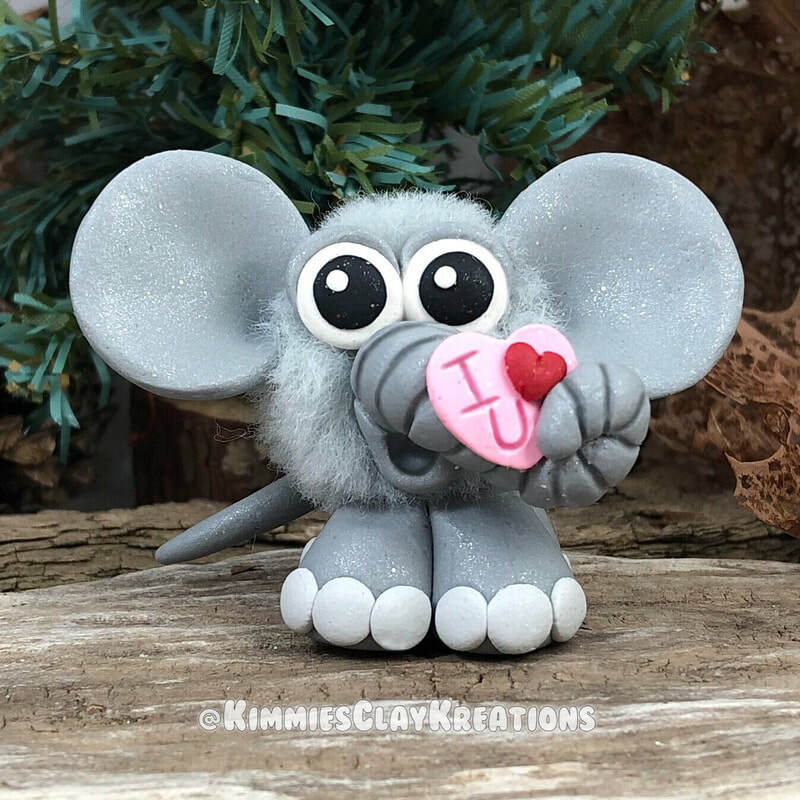 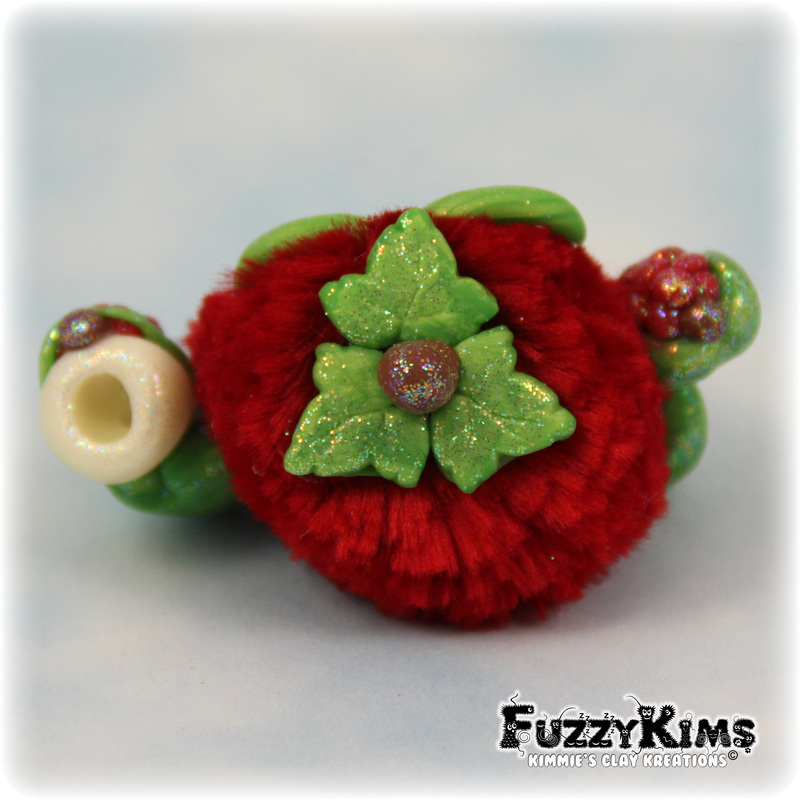 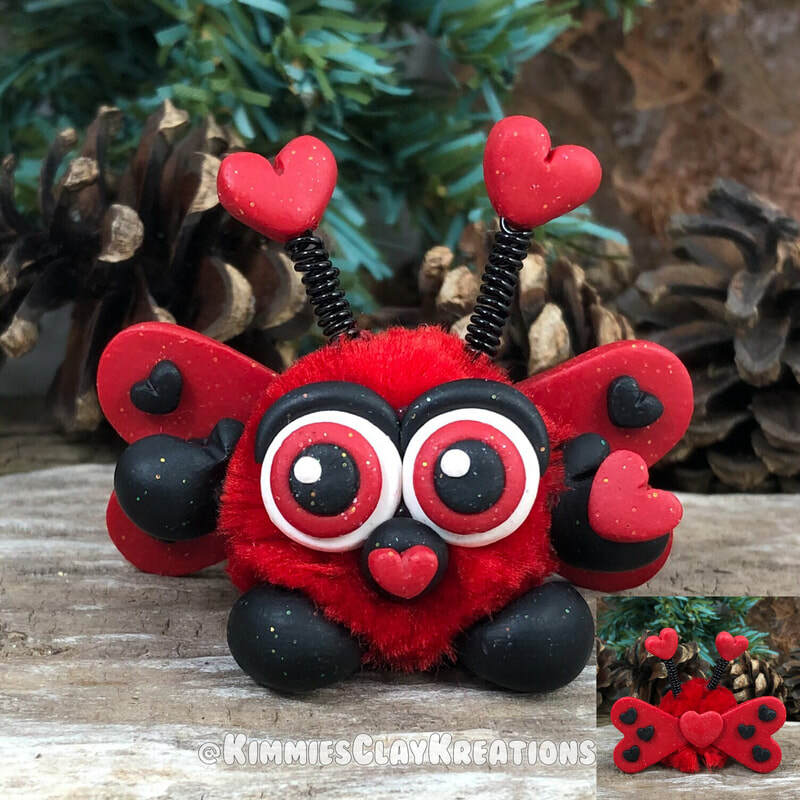 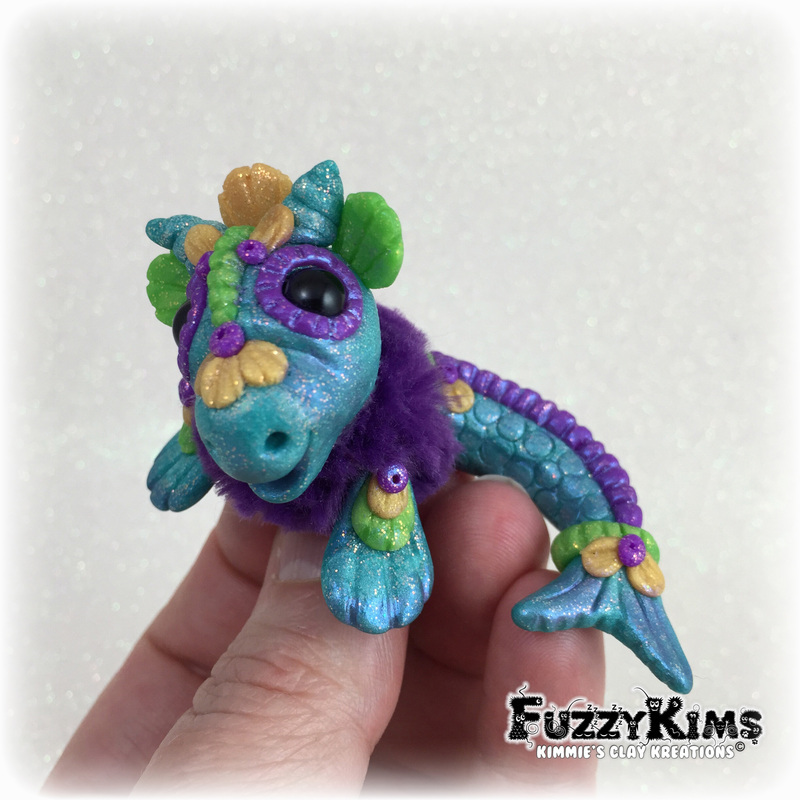 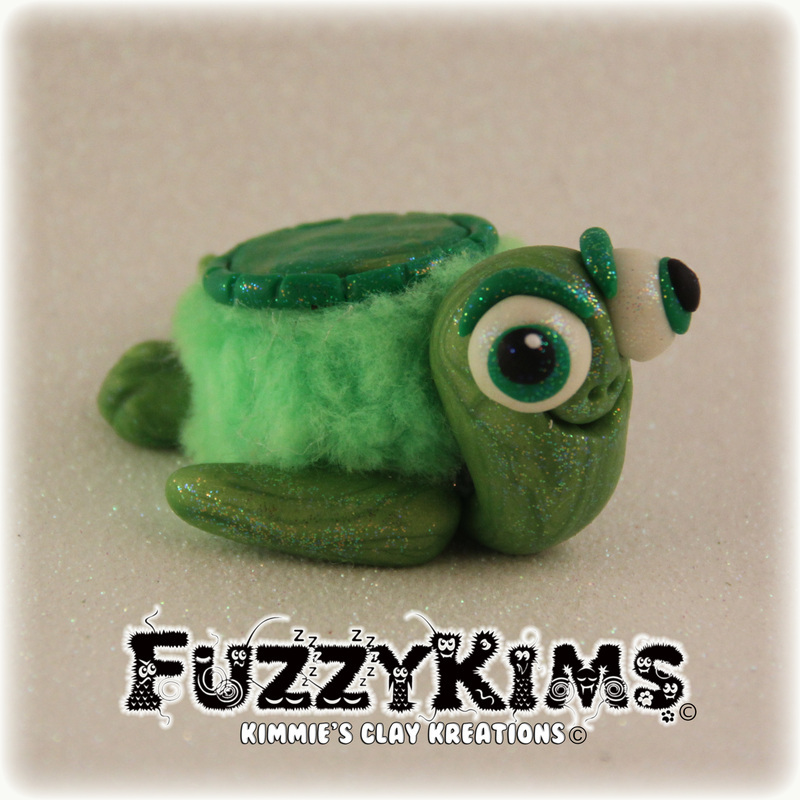 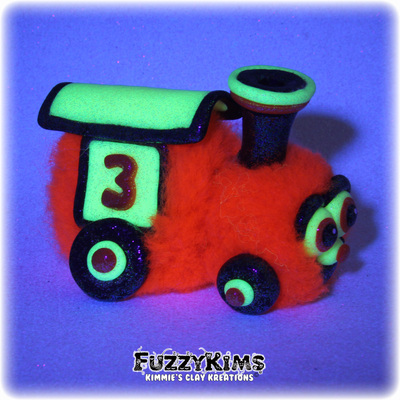 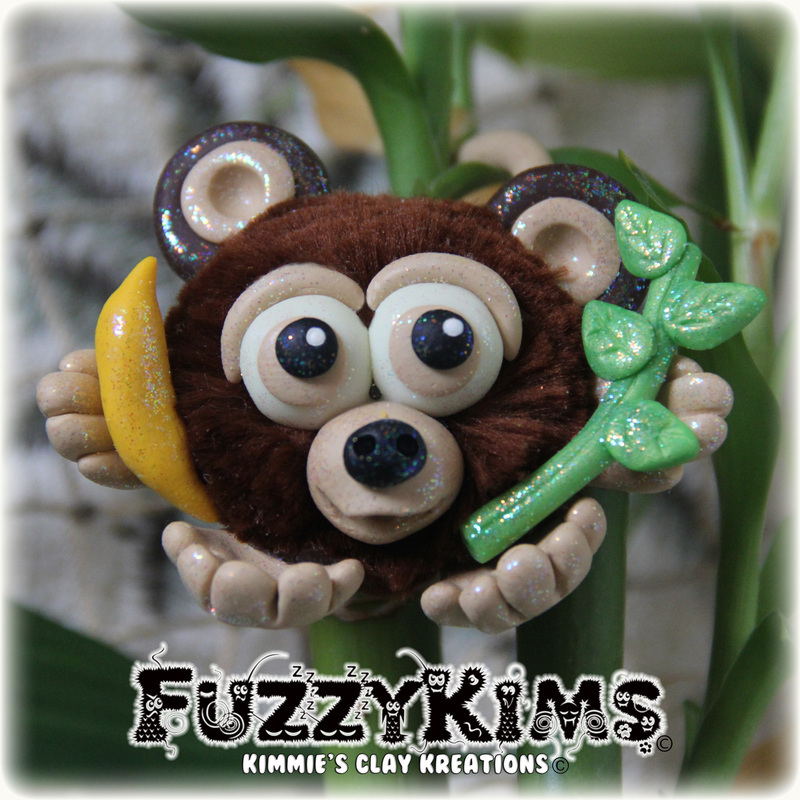 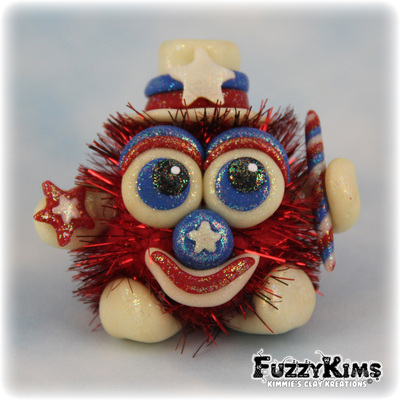 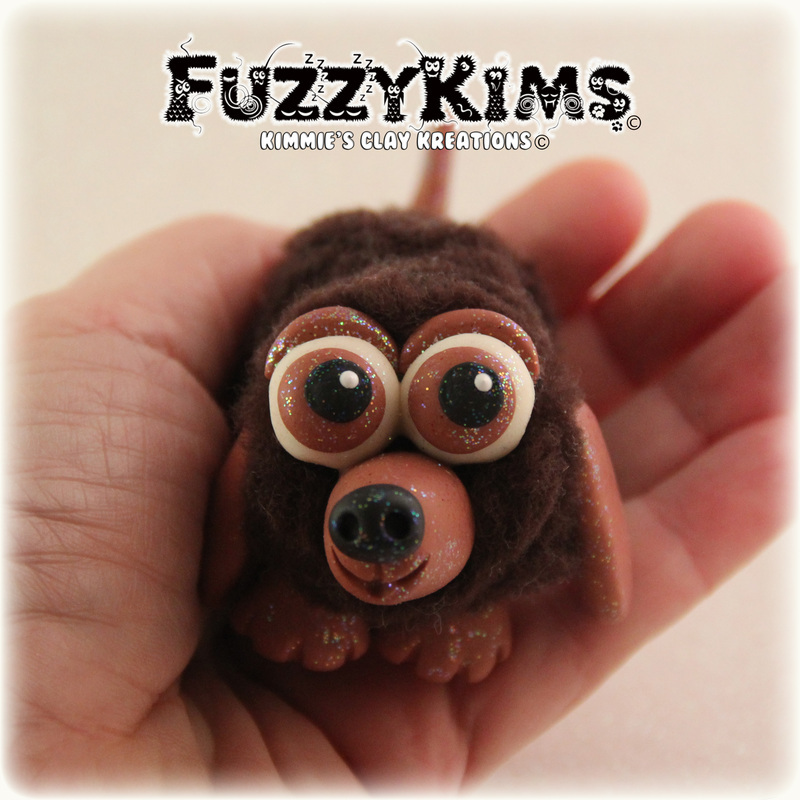 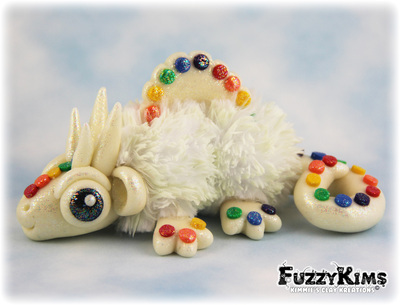 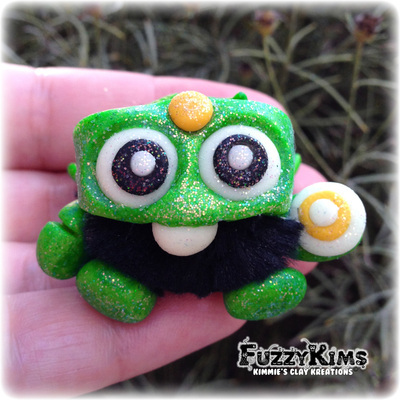 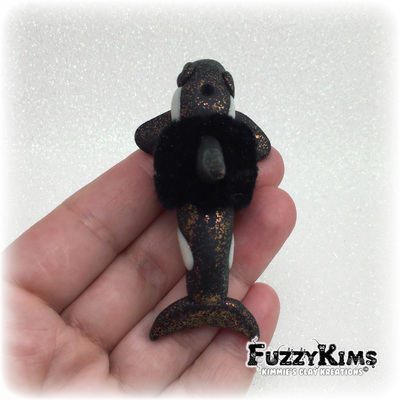 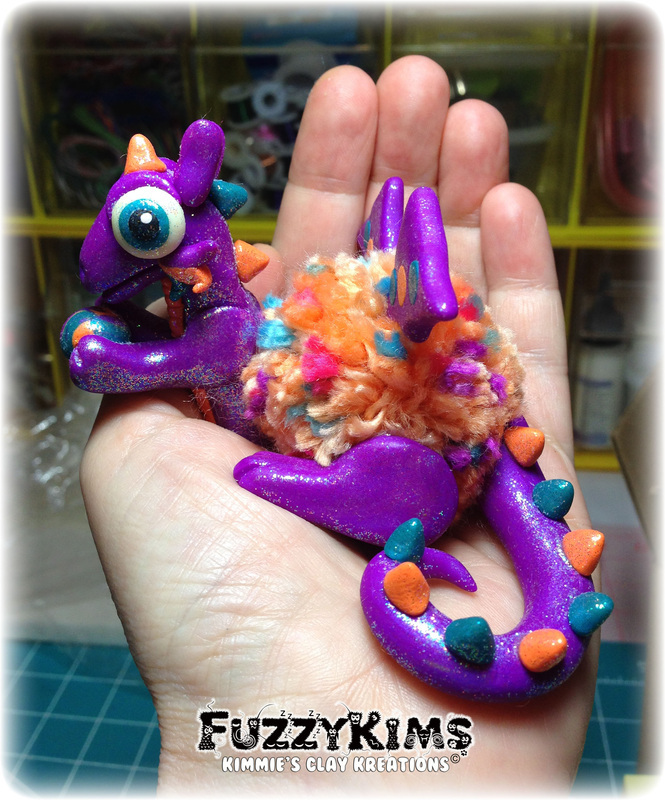 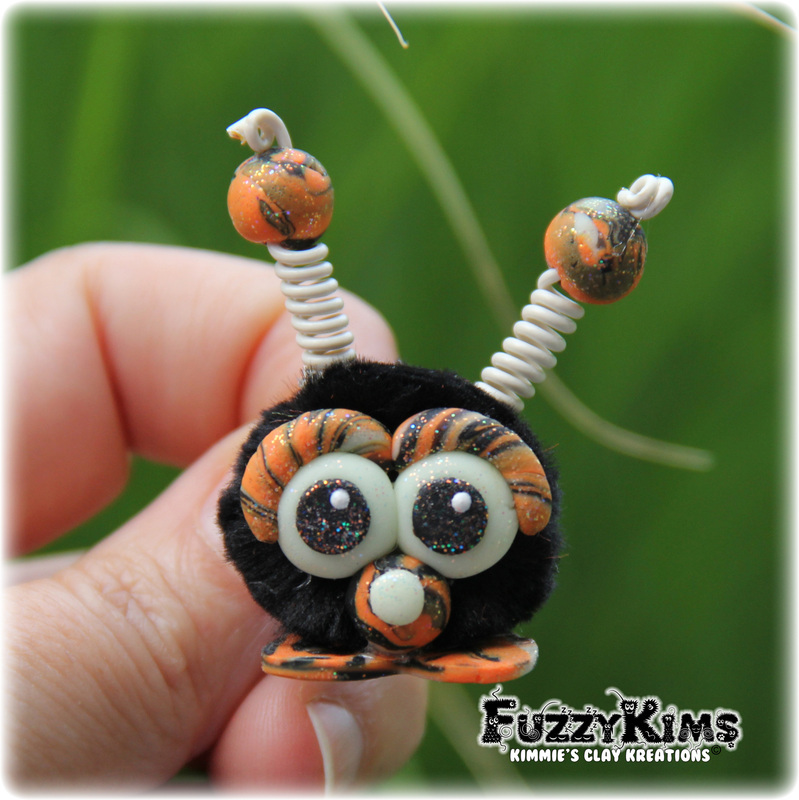 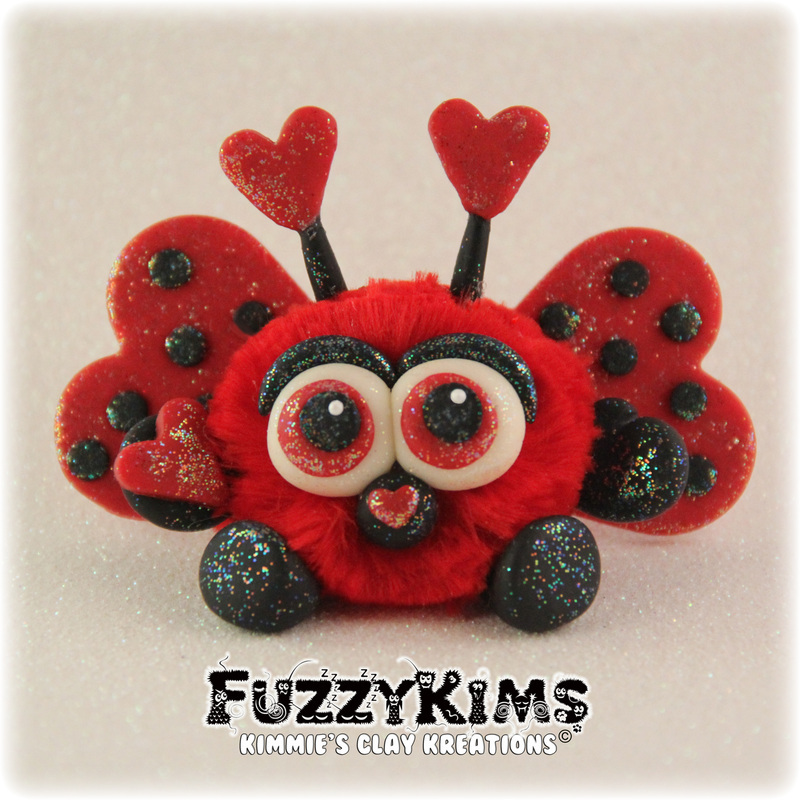 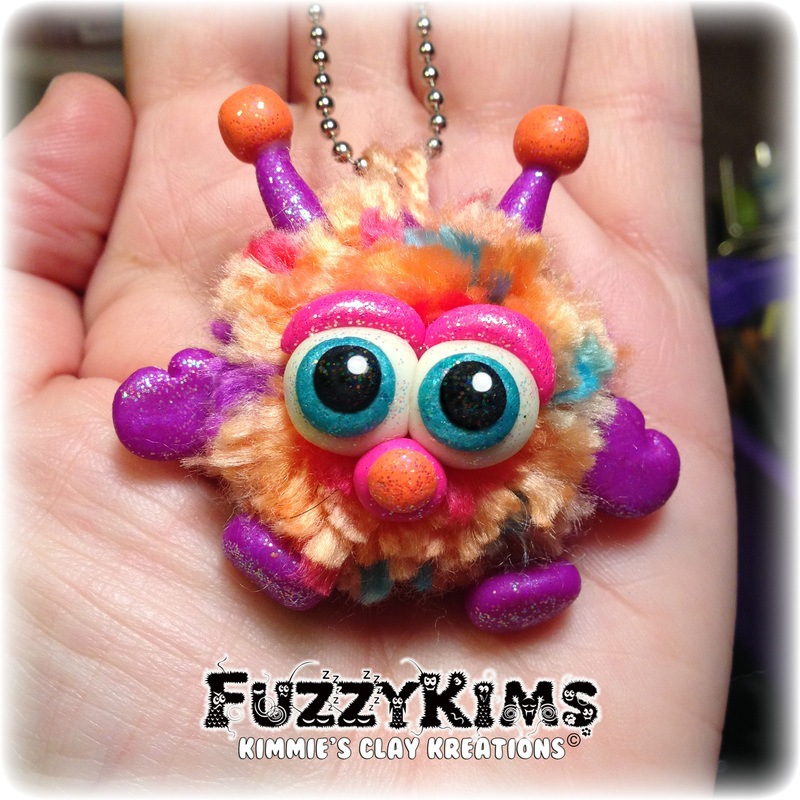 Please check the Shop Here Tab for available FuzzyKims.